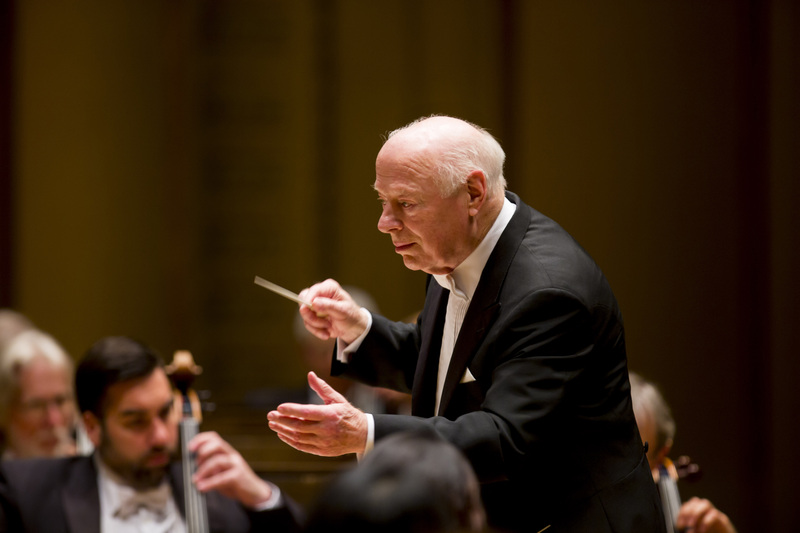 You are currently browsing the tag archive for the ‘Bernard Haitink’ tag. 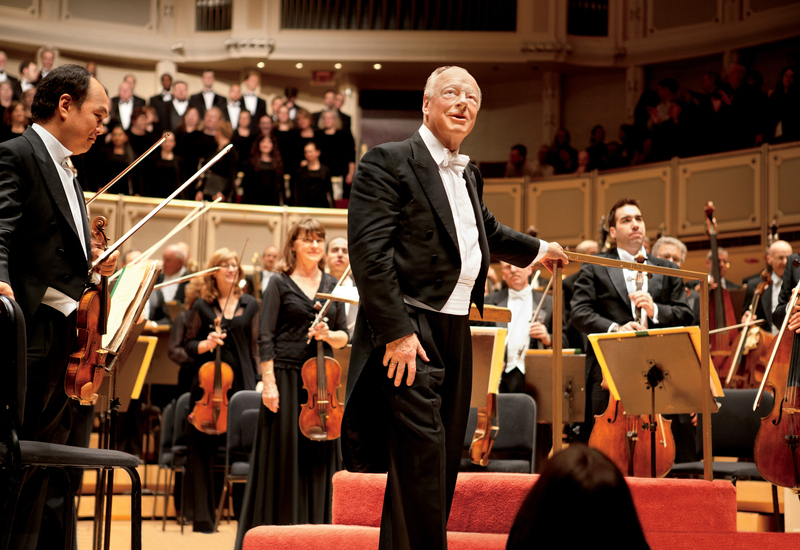 The Chicago Symphony Orchestra family mourns the death of preeminent record producer James Mallinson. 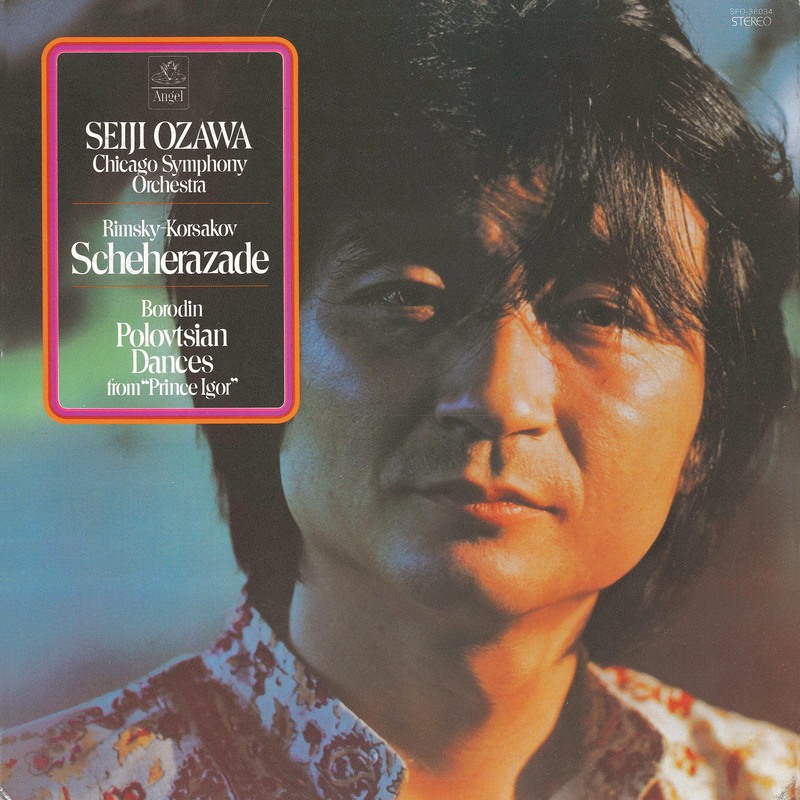 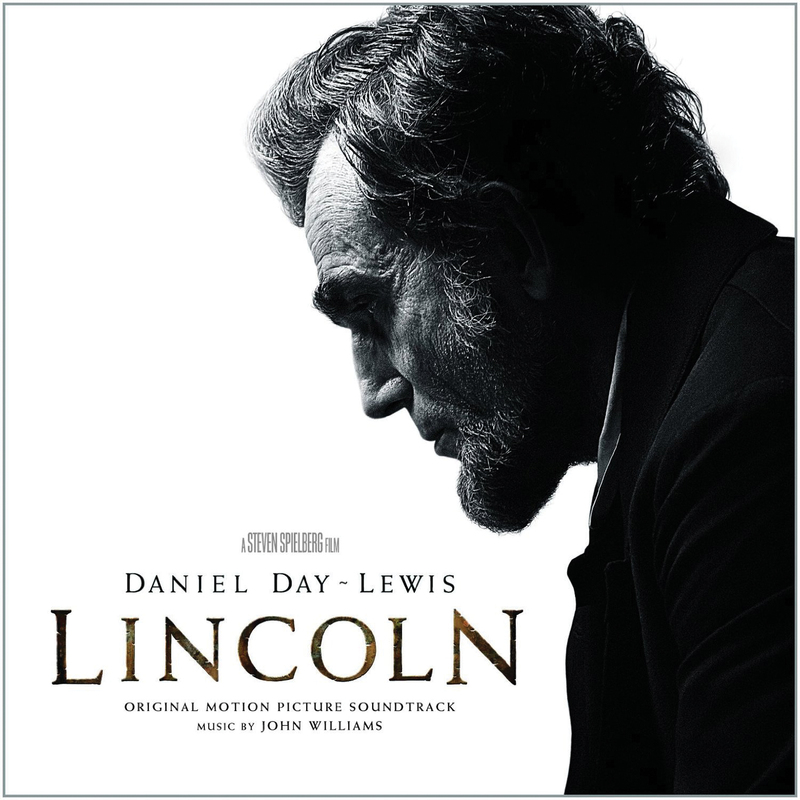 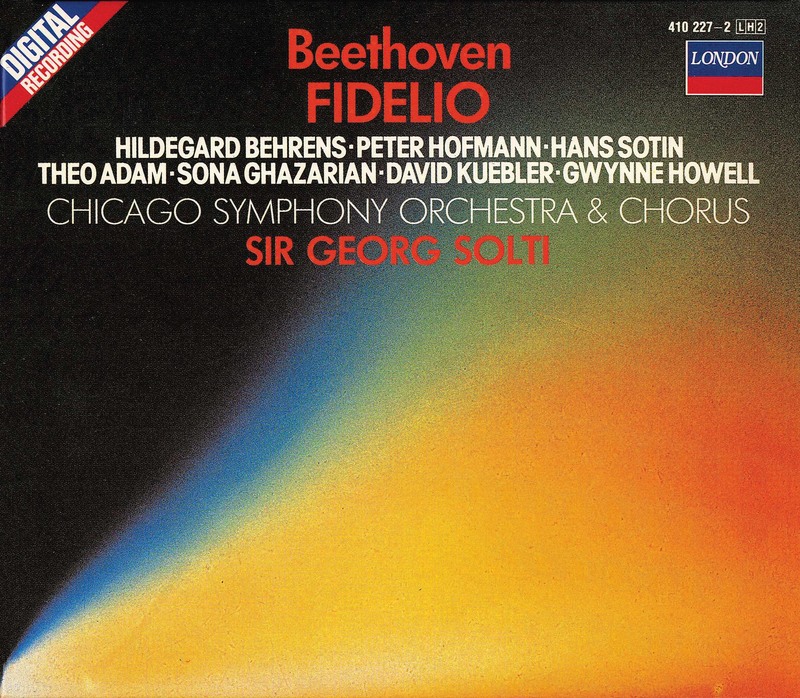 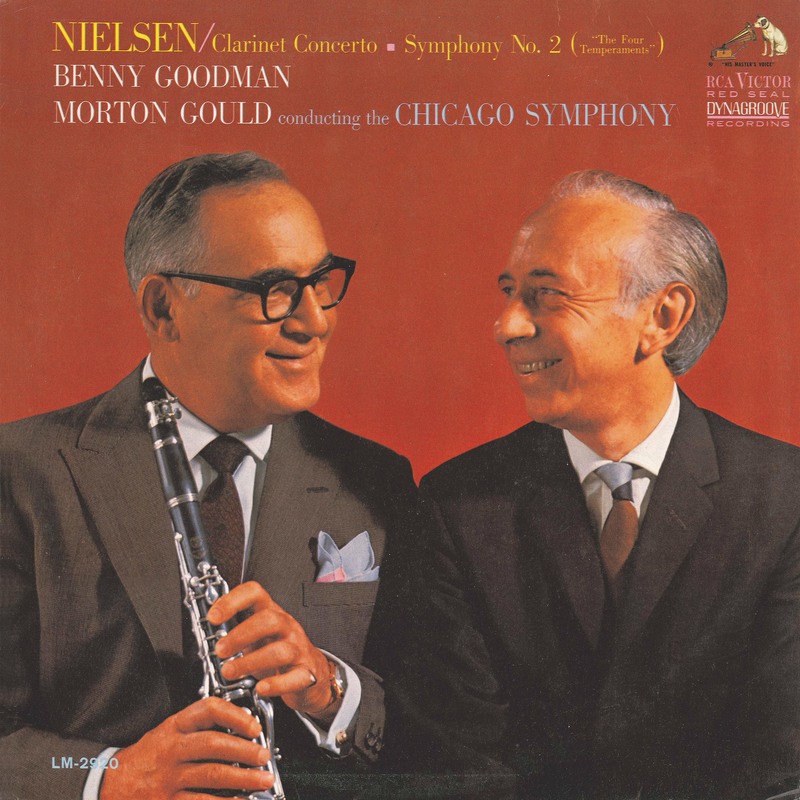 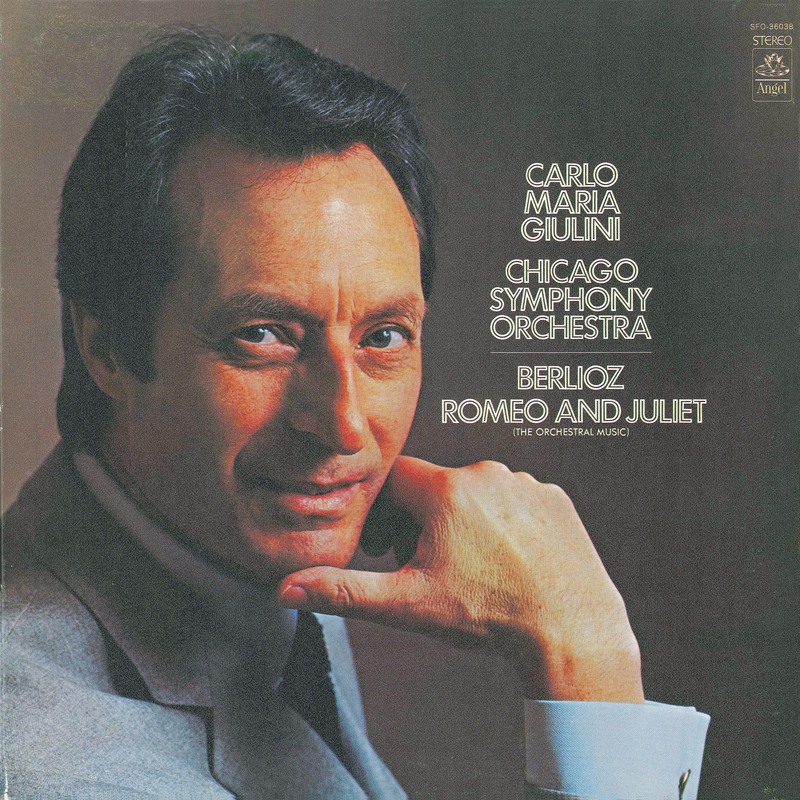 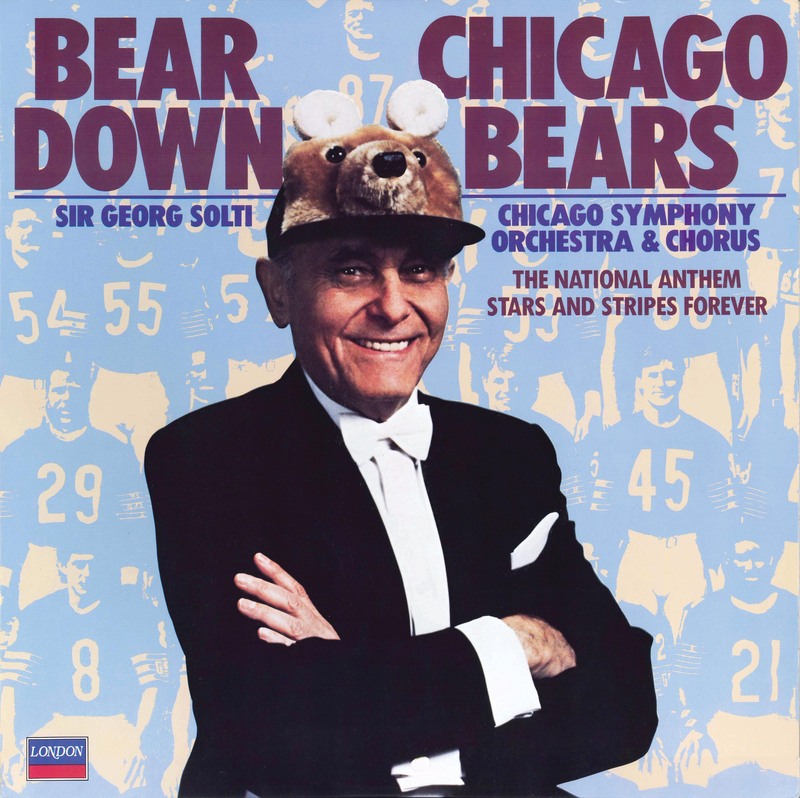 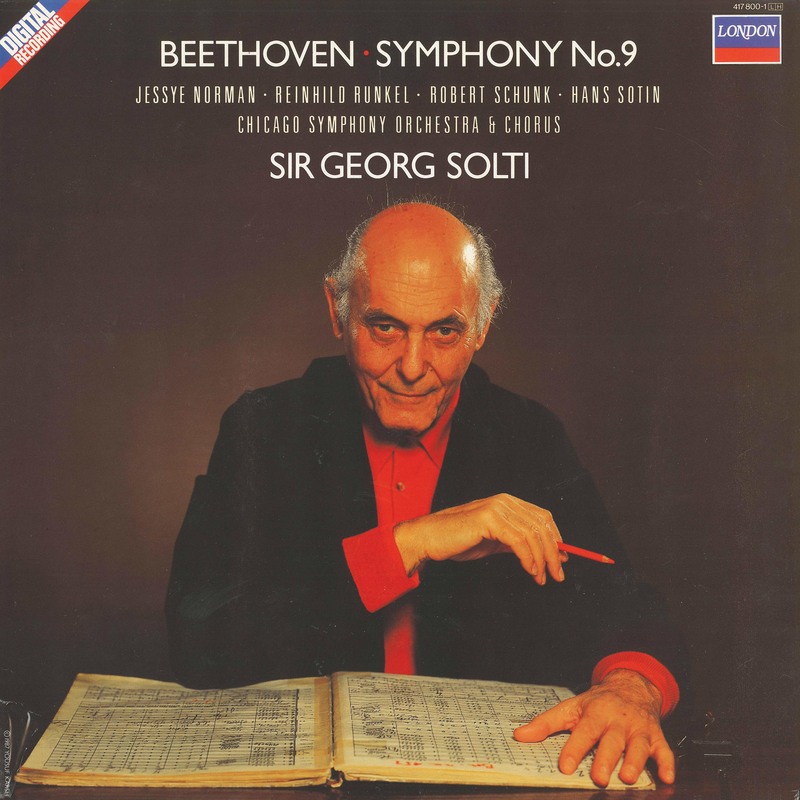 For London/Decca, he produced nearly two hundred recordings, including many with the Chicago Symphony Orchestra under eighth music director Sir Georg Solti. 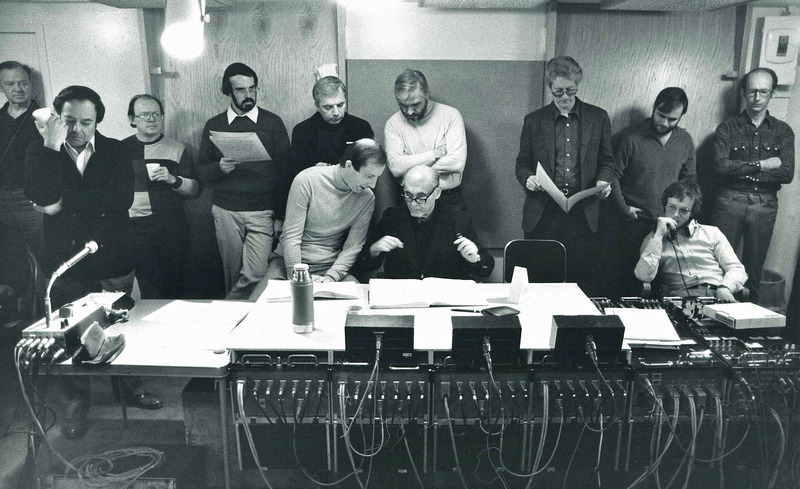 James Mallinson discusses with Sir Georg Solti during playbacks for Mahler’s Third Symphony in November 1982. Mallinson also was instrumental in the launch of CSO Resound, producing most of the Orchestra’s early releases led by principal conductor Bernard Haitink, including Bruckner’s Seventh Symphony; Mahler’s First, Second, Third, and Sixth symphonies, Ravel’s Daphnis and Chloe and Poulenc’s Gloria; and Strauss’s Ein Heldenleben and Webern’s Im Sommerwind. 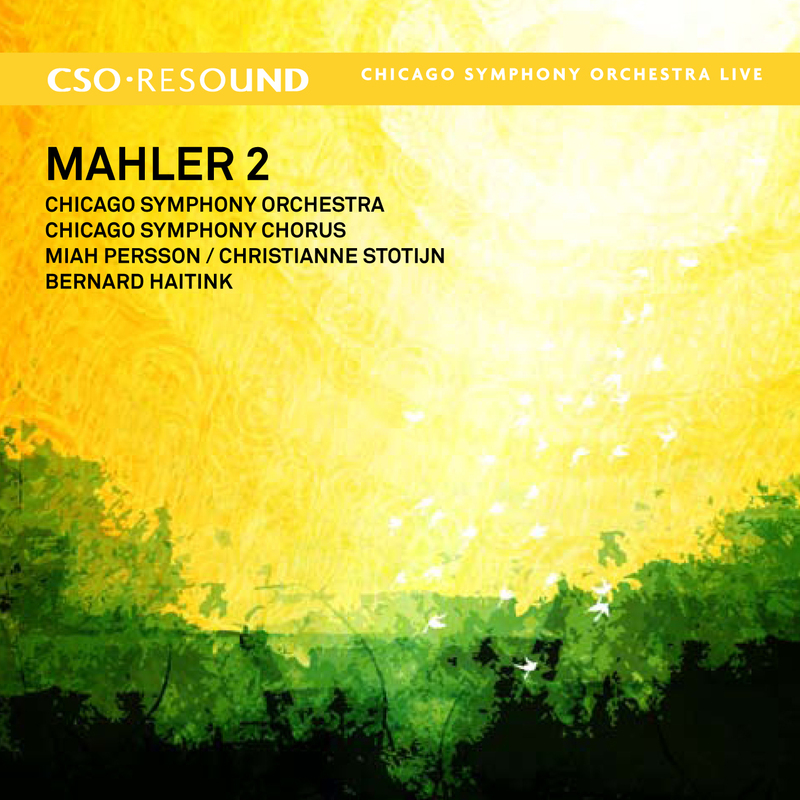 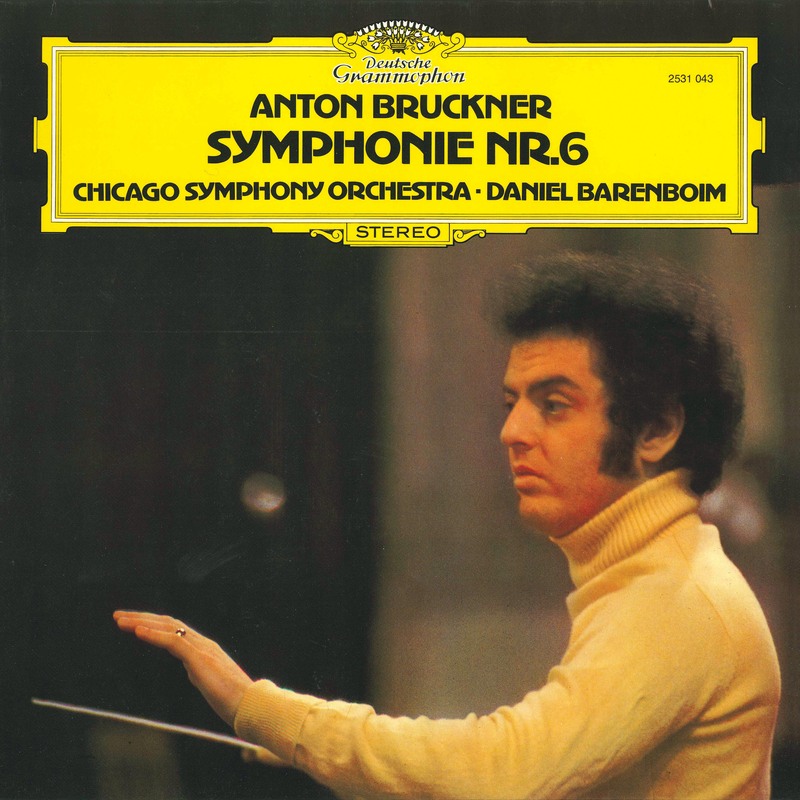 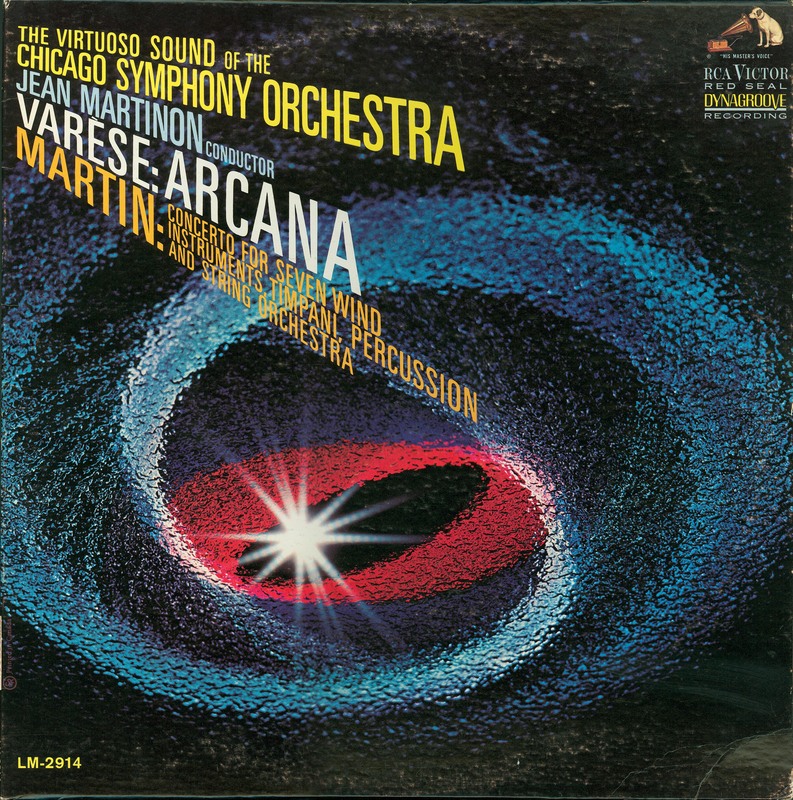 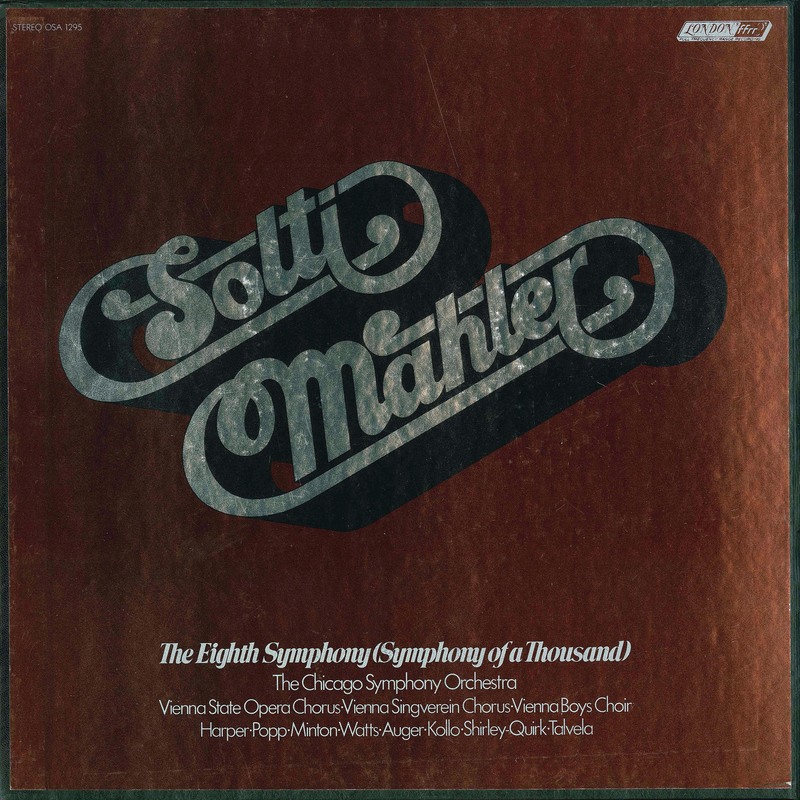 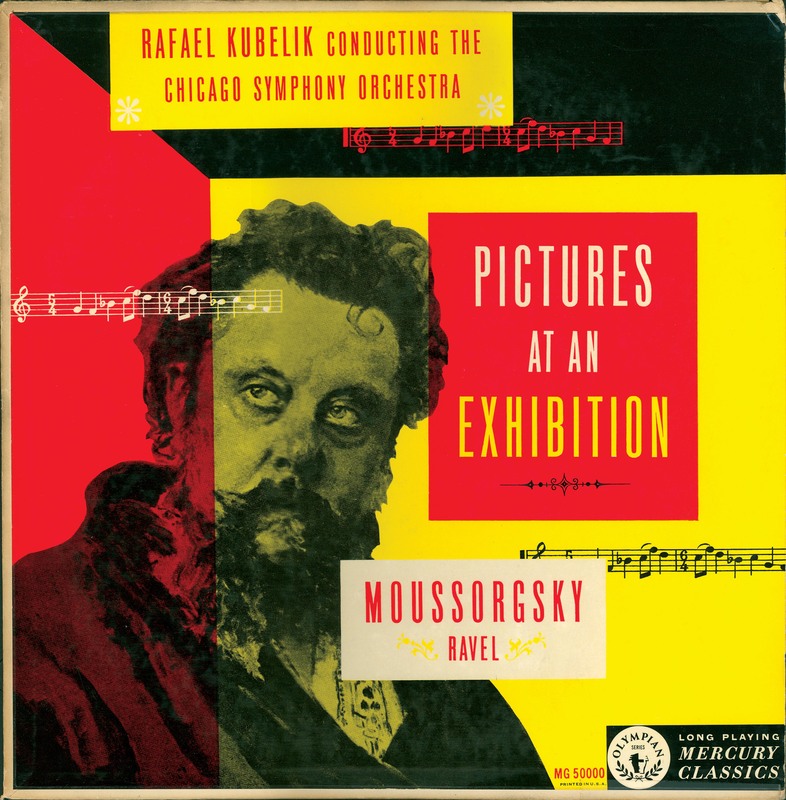 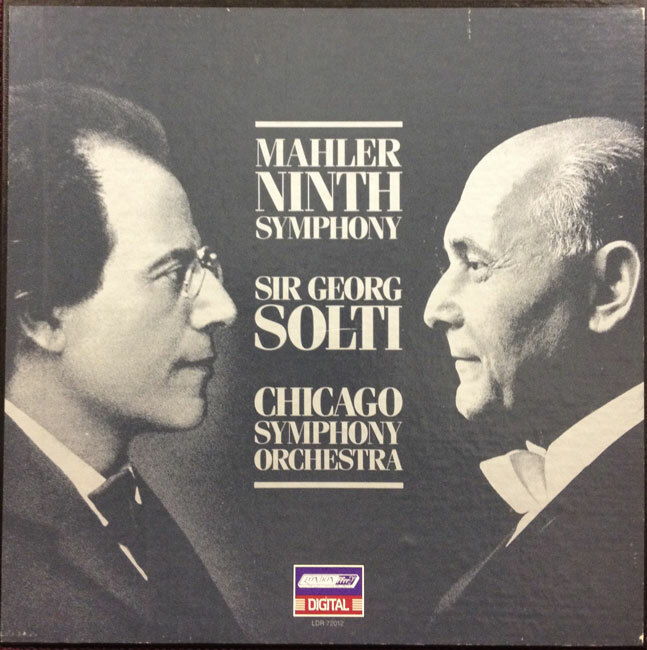 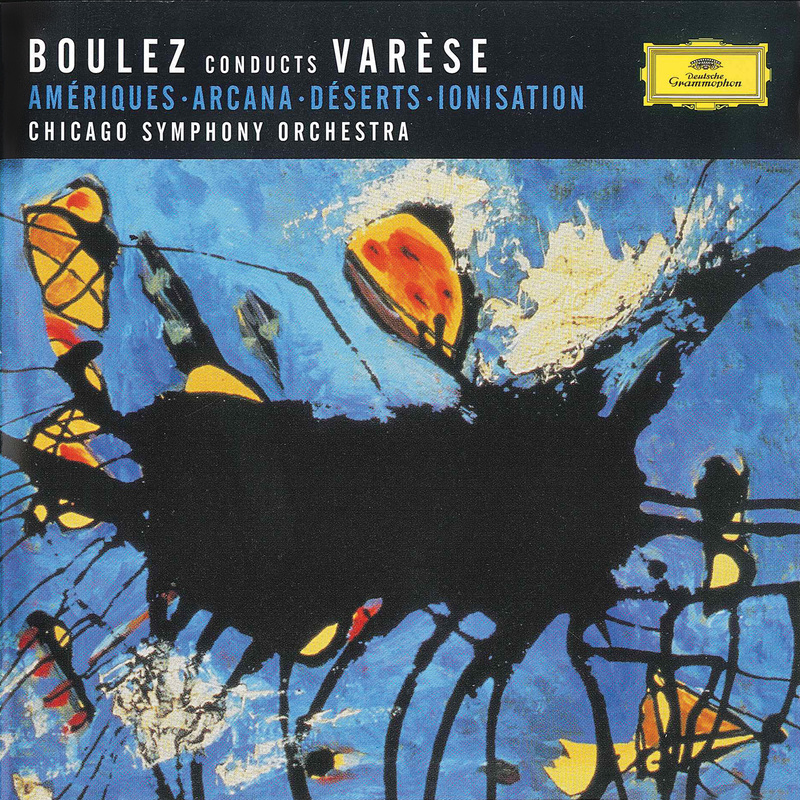 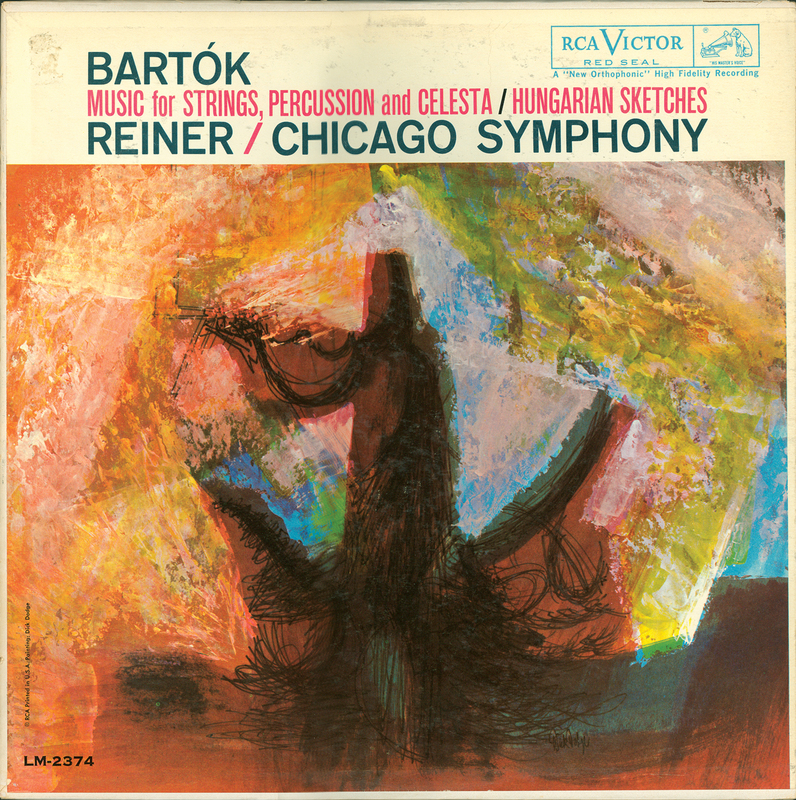 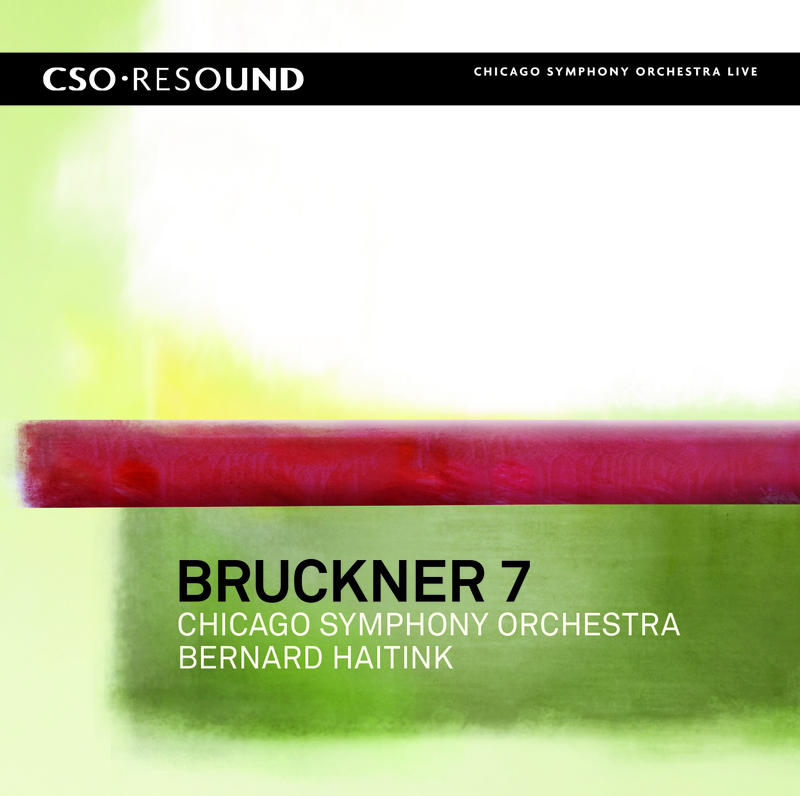 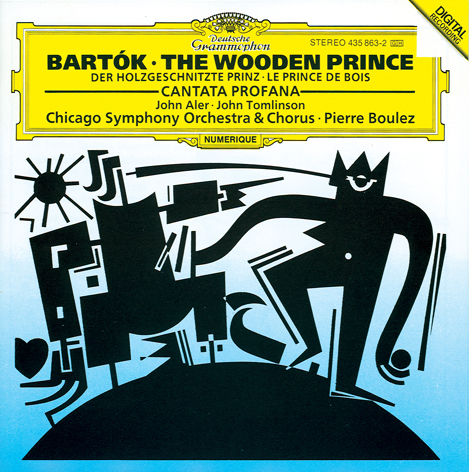 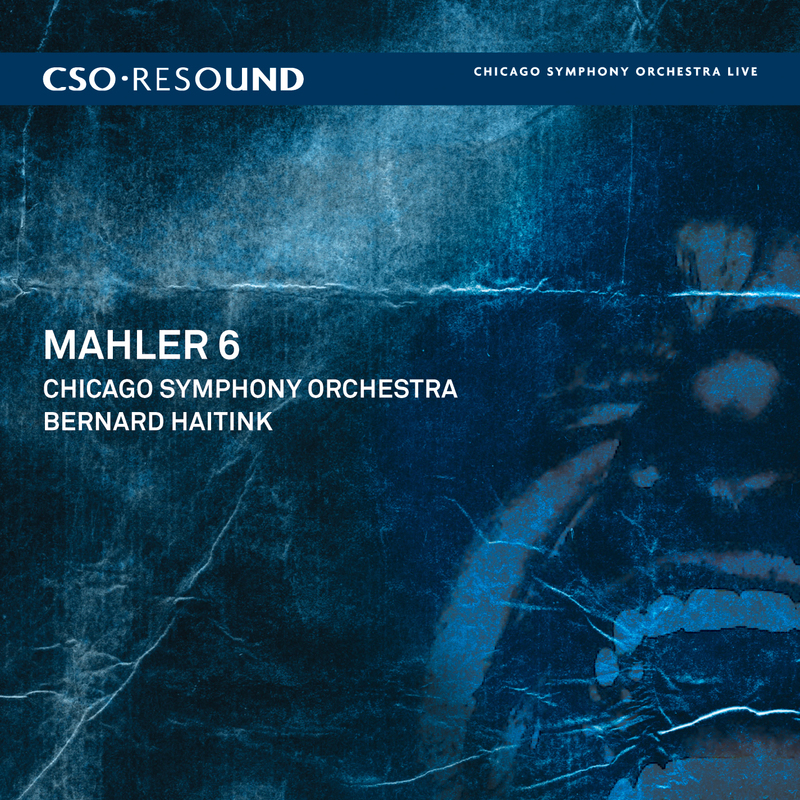 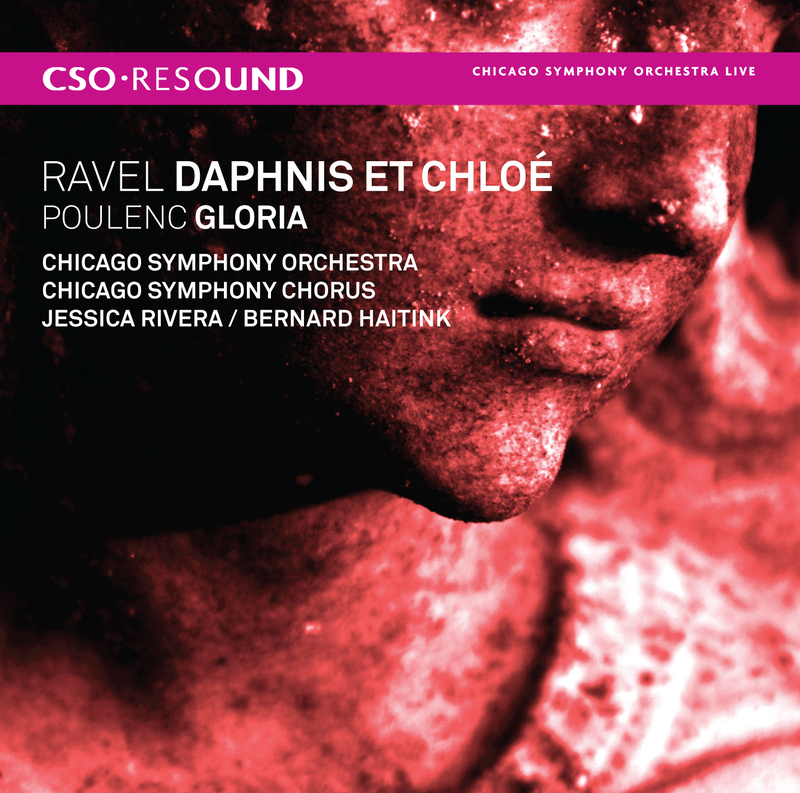 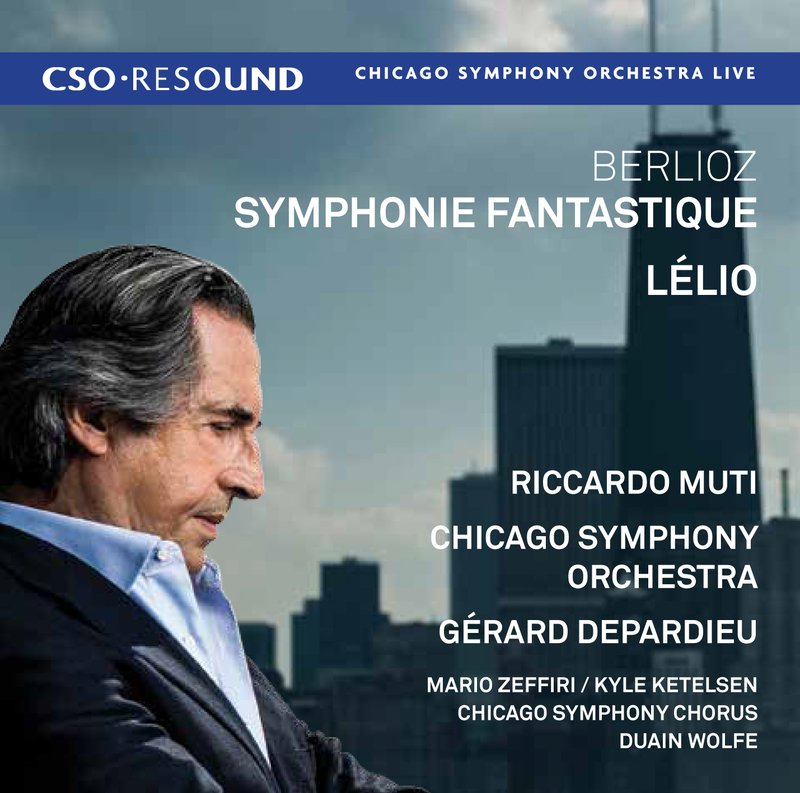 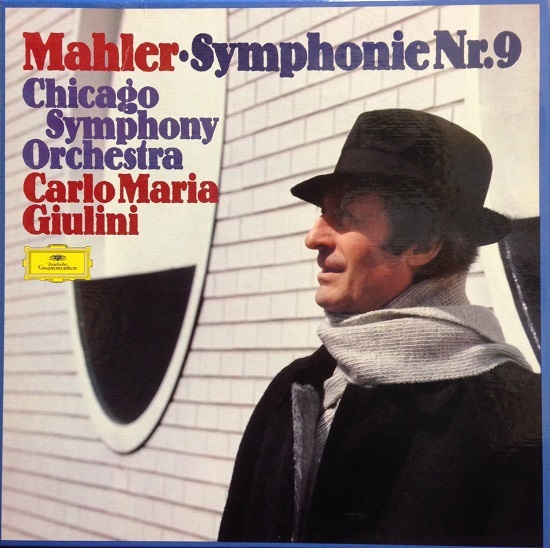 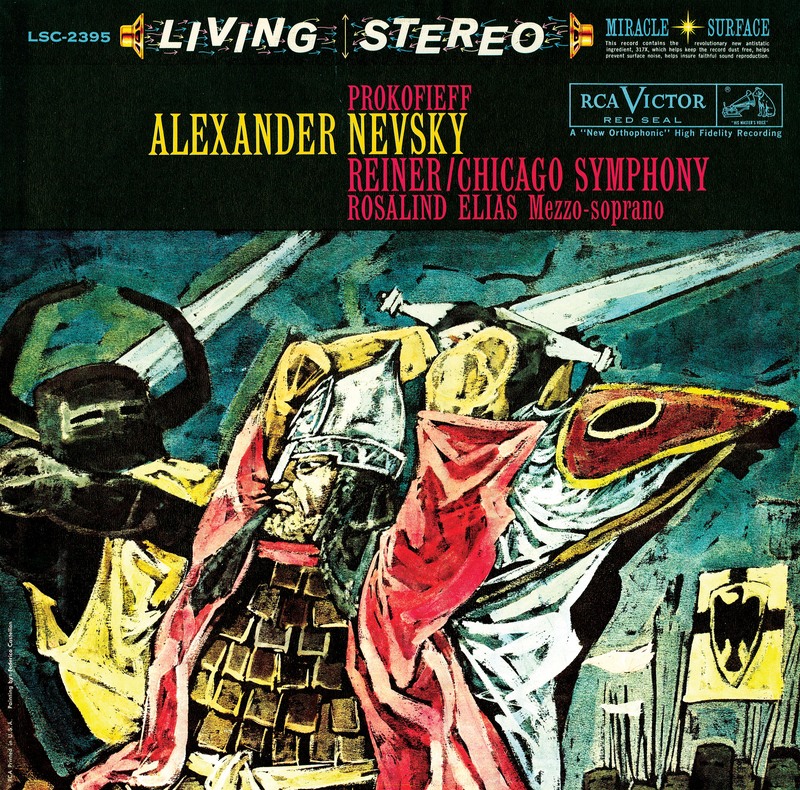 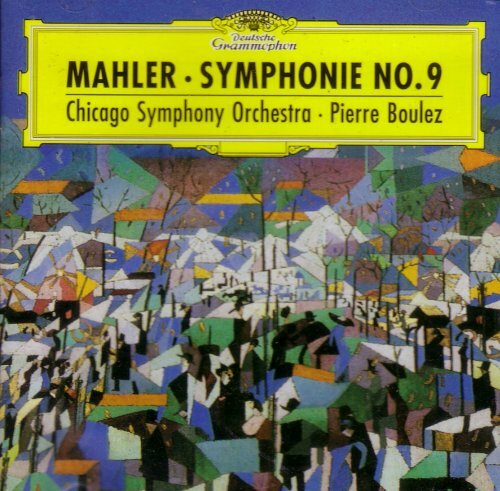 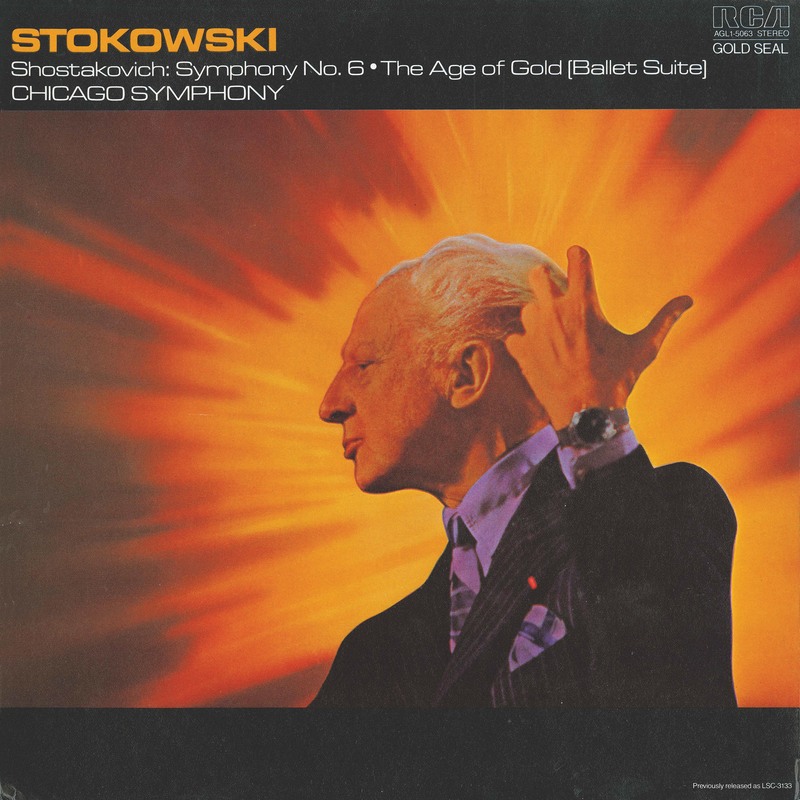 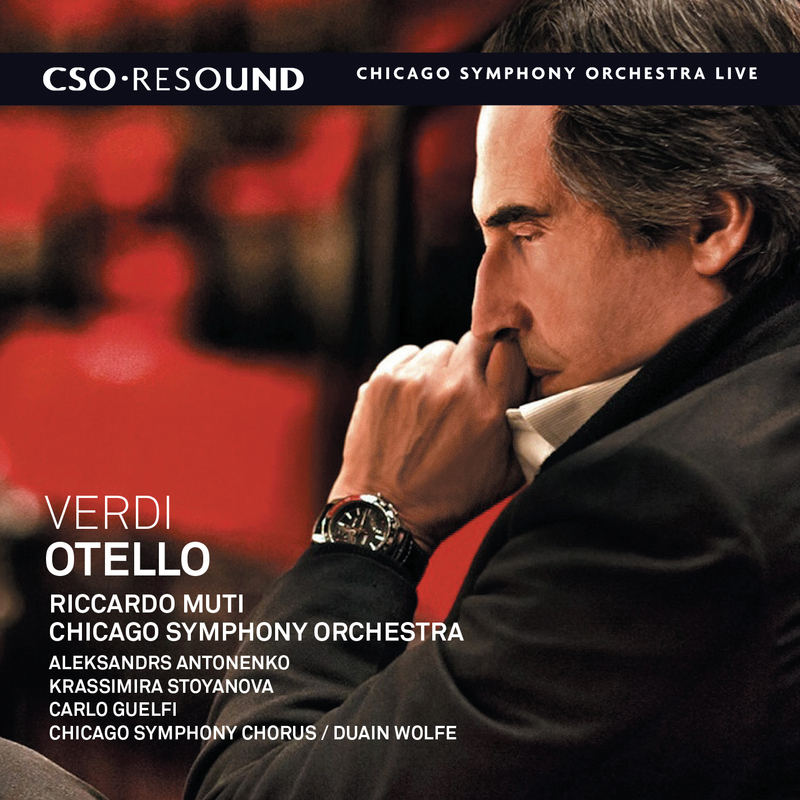 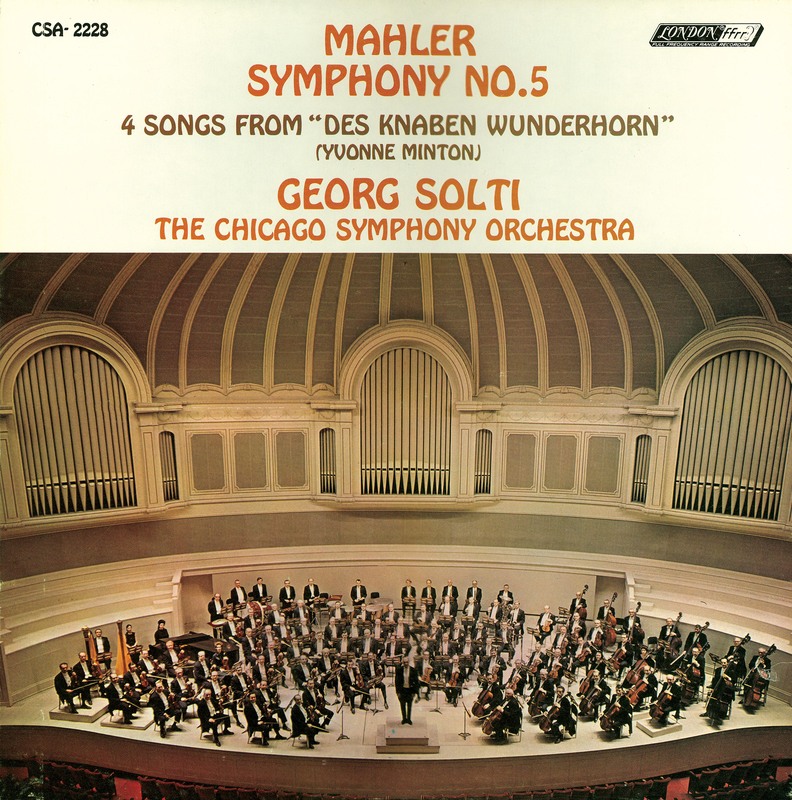 With Solti and the Chicago Symphony Orchestra, Mallinson produced a number of legendary recordings for London Records, including Bartók’s Concerto for Orchestra; Berlioz’s The Damnation of Faust; Brahms’s symphonies and A German Requiem; Bruckner’s Fourth and Fifth symphonies; Del Tredici’s Final Alice; Mahler’s First, Second, Third, Fourth, and Ninth symphonies; Mussorgsky’s Pictures at an Exhibition, Schoenberg’s Moses und Aron; Tippett’s Fourth Symphony; and Verdi’s Four Sacred Pieces; among others. 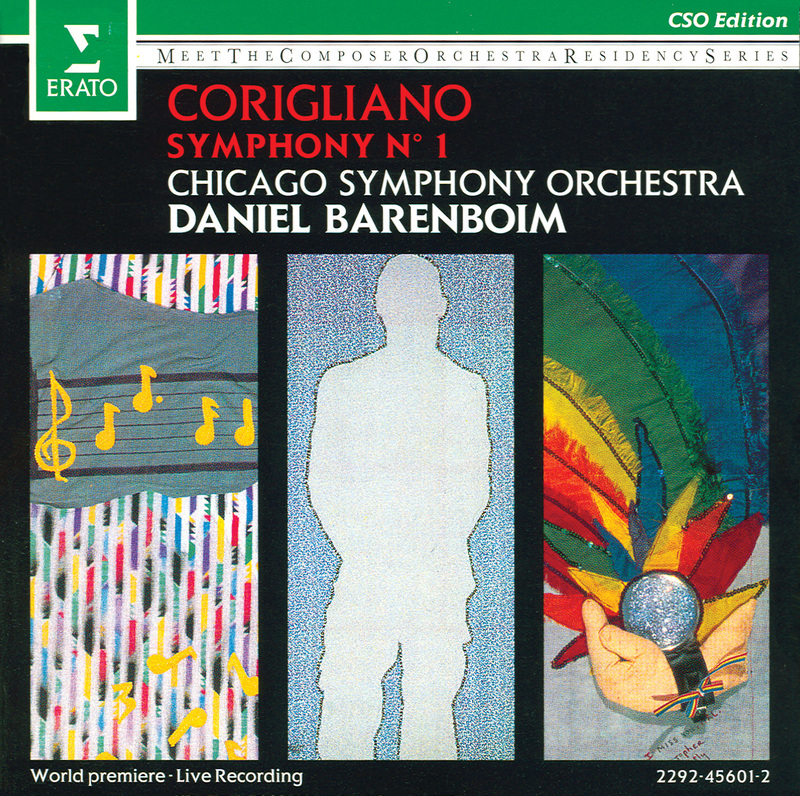 With Daniel Barenboim and the Orchestra, Mallinson also produced several recordings for Erato Records, including Corigliano’s Symphony no. 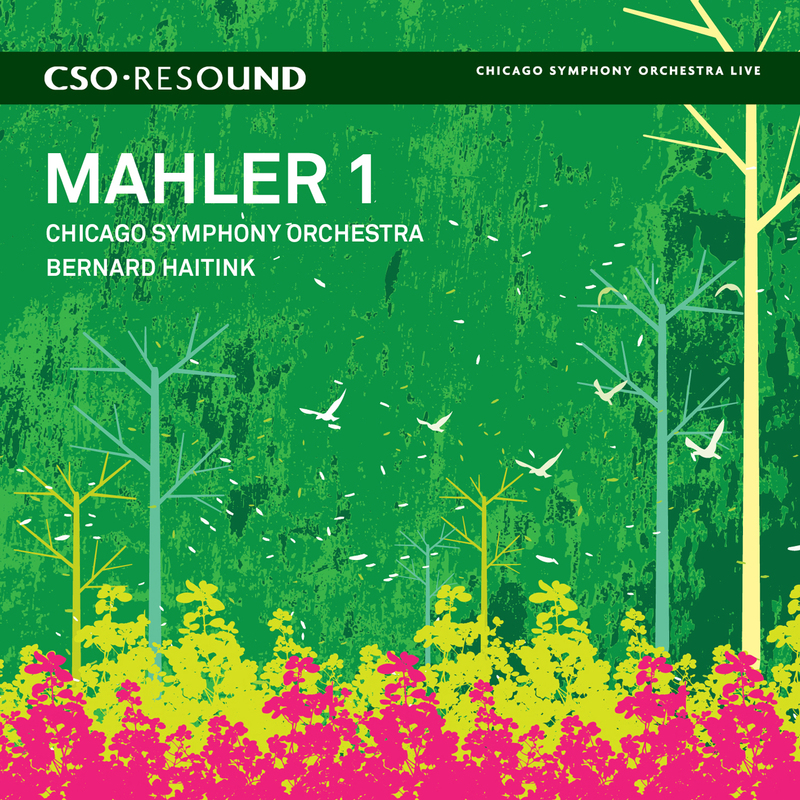 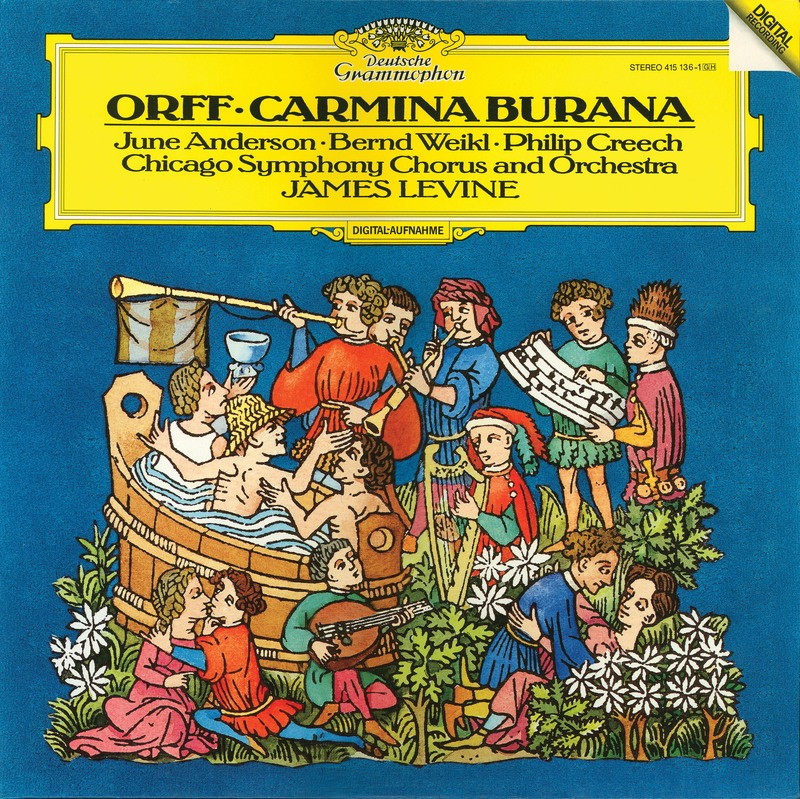 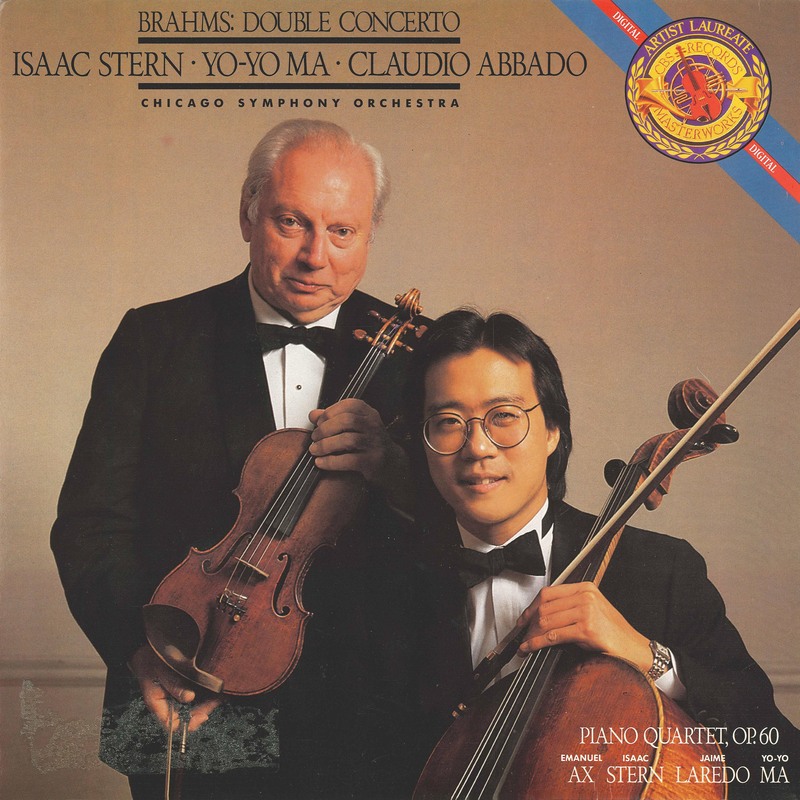 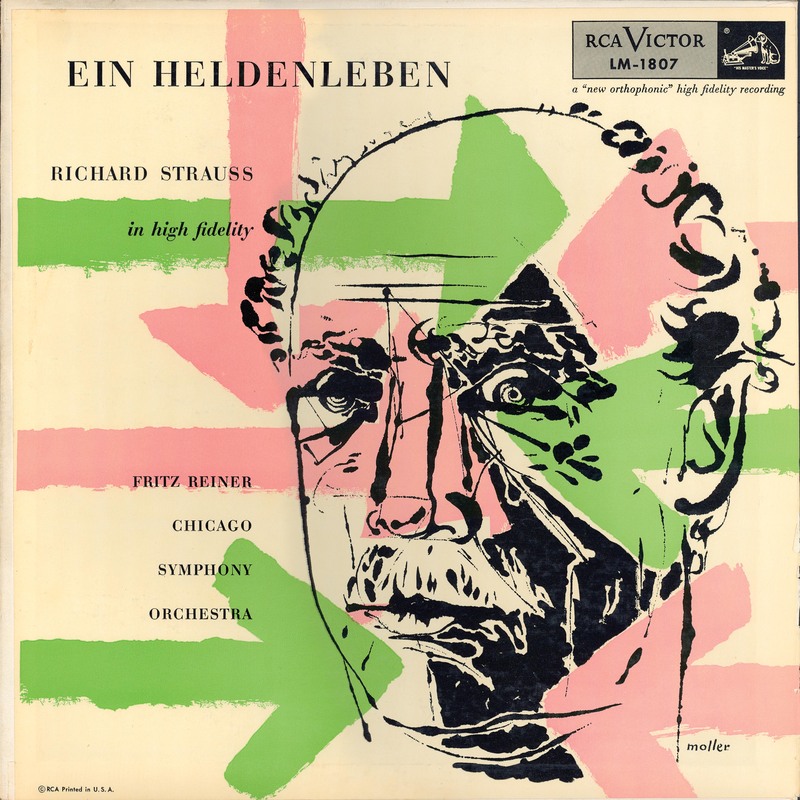 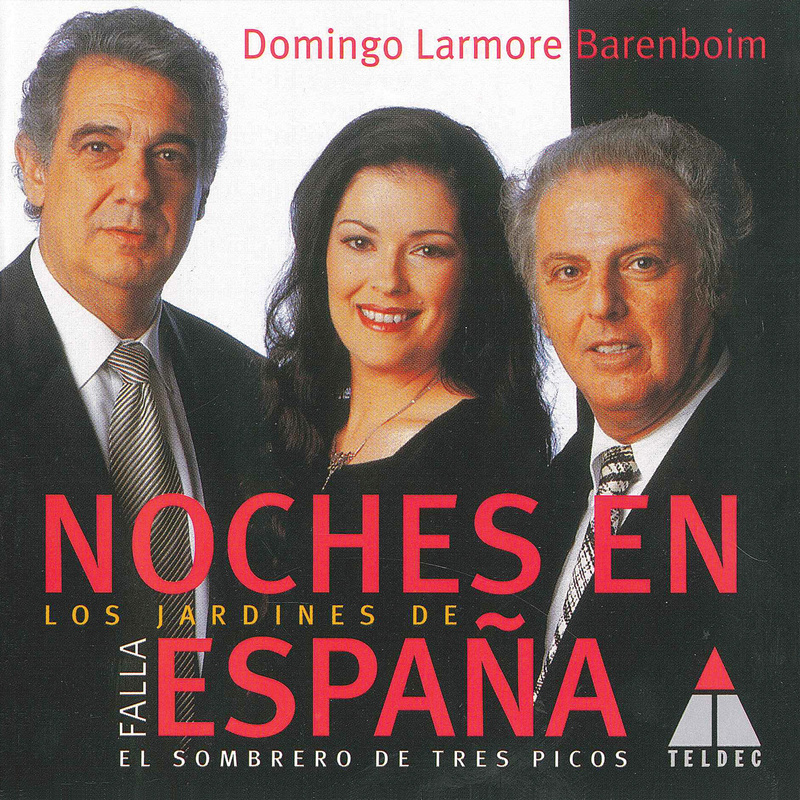 1, Mahler’s Das Lied von der Erde, and tone poems by Richard Strauss (Don Juan, Don Quixote, Ein Heldenleben, and Till Eulenspiegel’s Merry Pranks). 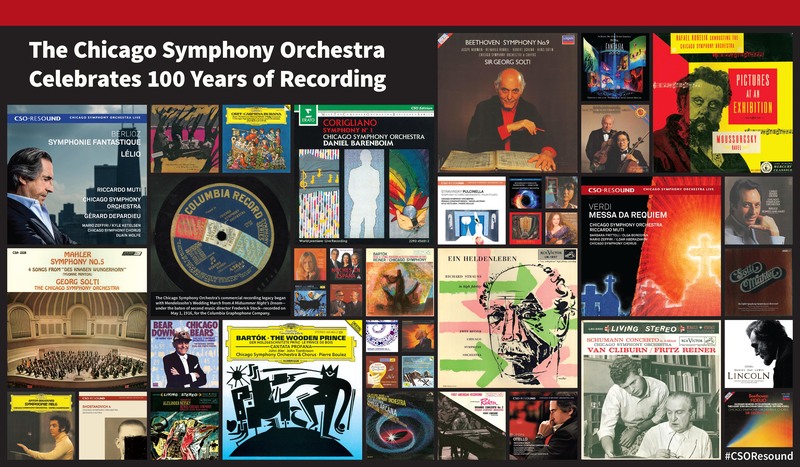 In 1980, Mallinson became the recipient of the first Grammy Award for Producer of the Year, Classical, and he won a total of sixteen awards in a variety of categories, including Best Classical Album and Best Opera Recording. 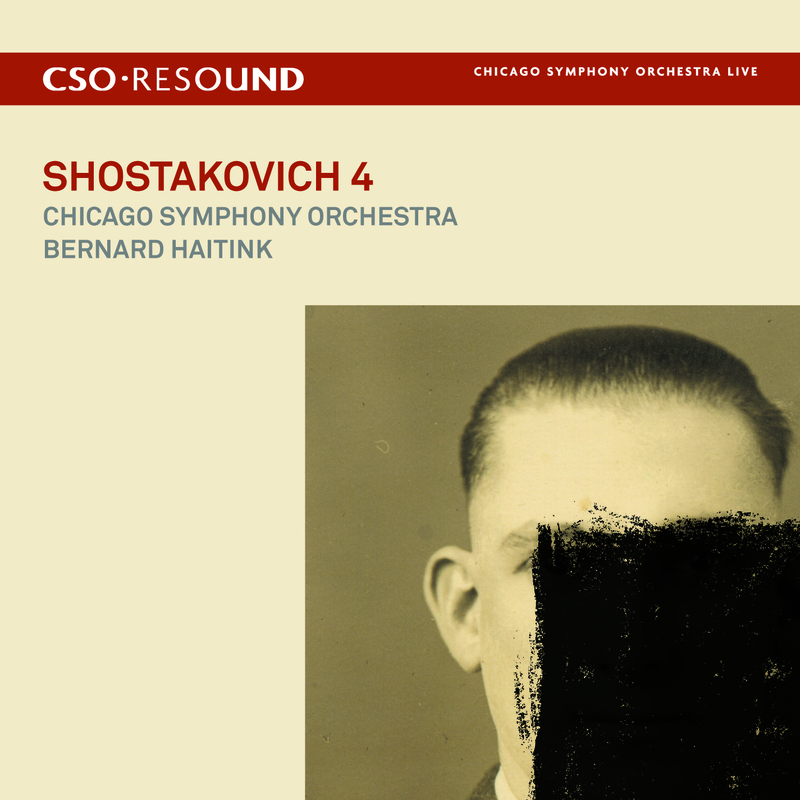 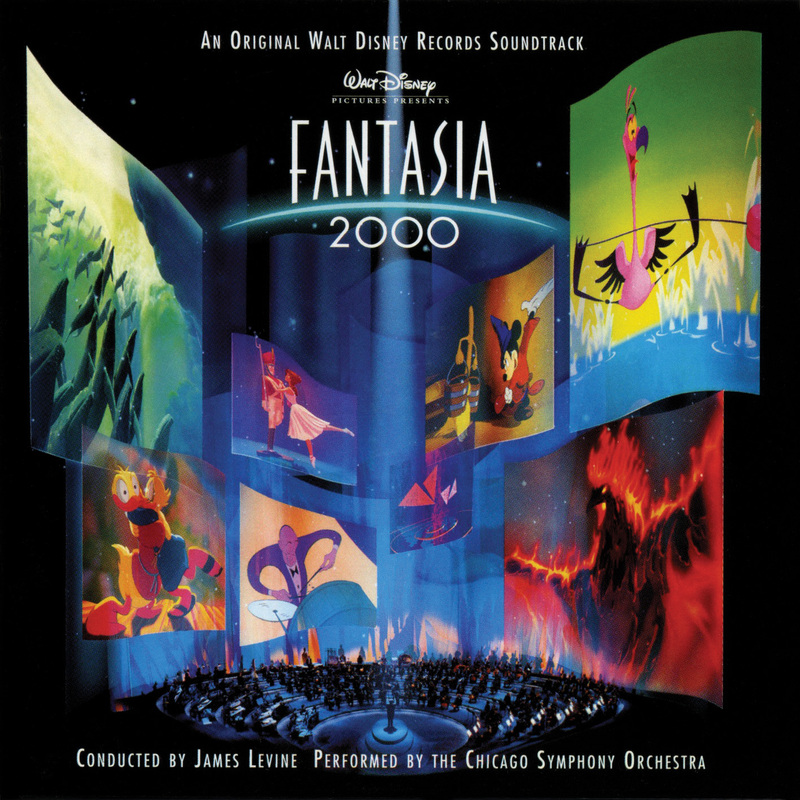 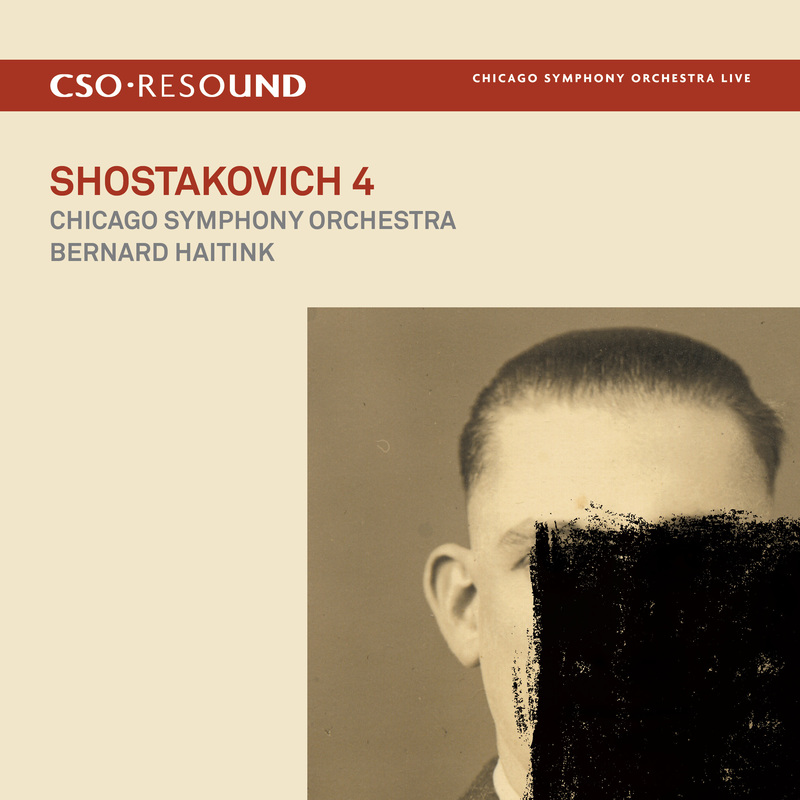 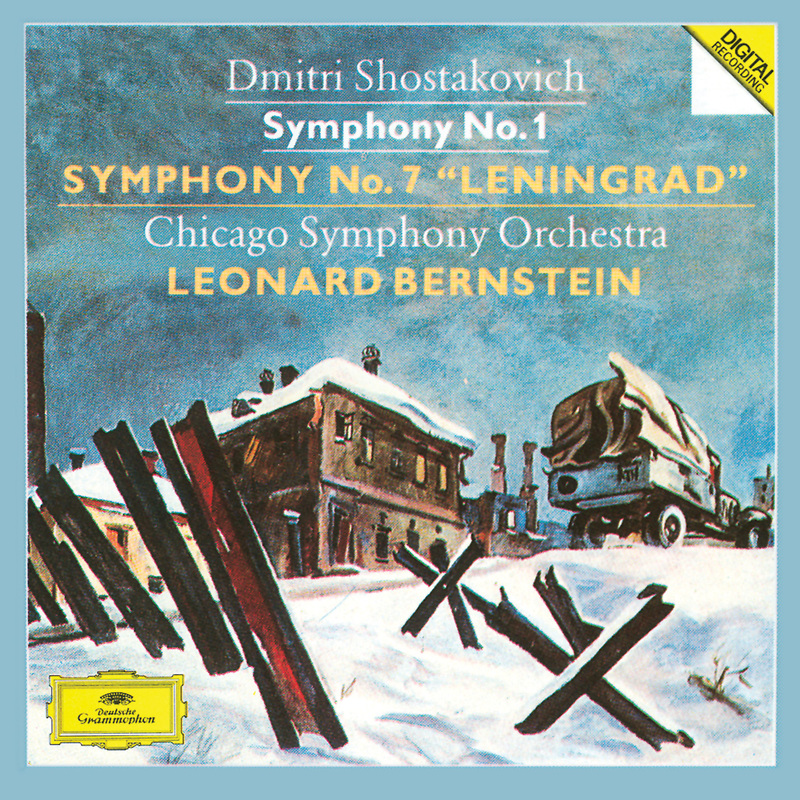 Mallinson’s most recent Grammy win was for producing the Chicago Symphony Orchestra and Haitink’s recording of Shostakovich’s Fourth Symphony, which won for Best Orchestral Performance. 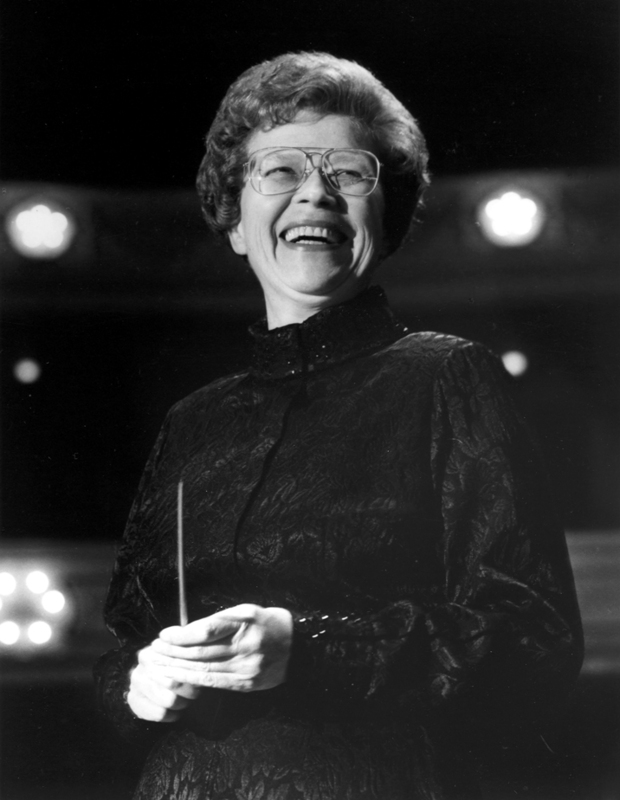 The Chicago Symphony Orchestra family mourns the loss of Deborah Guscott, who was a member of the Chicago Symphony Chorus’s alto section for twenty-eight seasons. 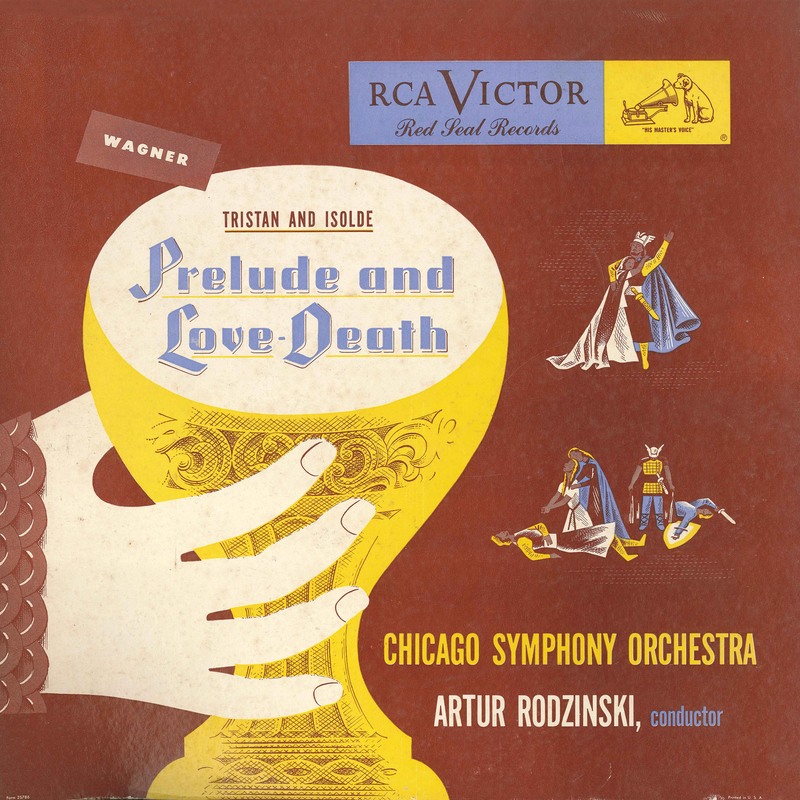 Having most recently performed in Berlioz’s Romeo and Juliet and Verdi’s Falstaff this past April under Riccardo Muti, she died on August 10, 2016, following a long illness. 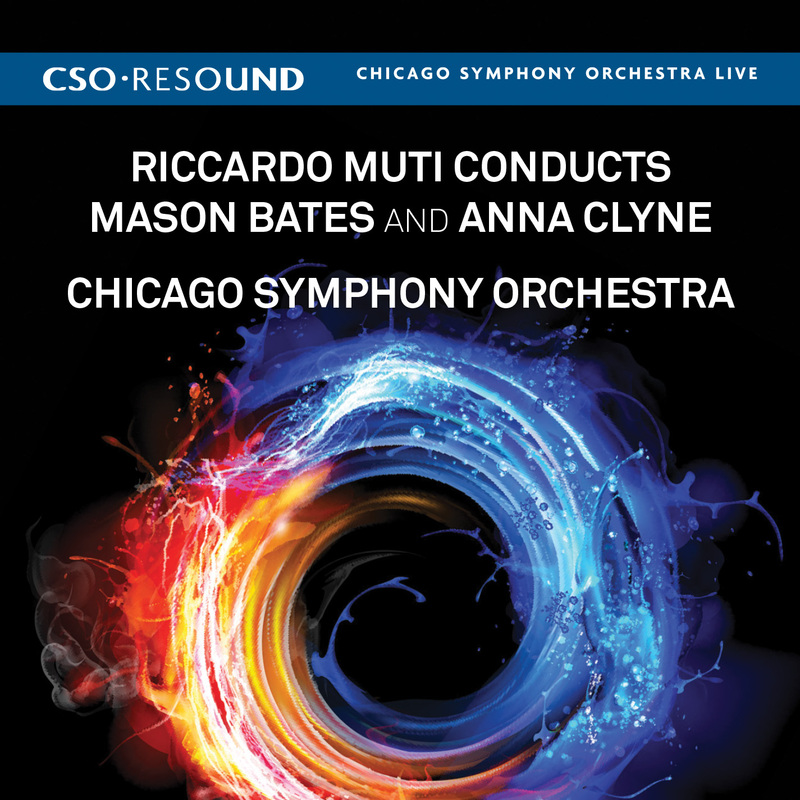 A graduate of Oak Park and River Forest High School and the University of Illinois Urbana-Champaign, Guscott joined the Chicago Symphony Chorus at the invitation of founder and longtime director Margaret Hillis in 1987. 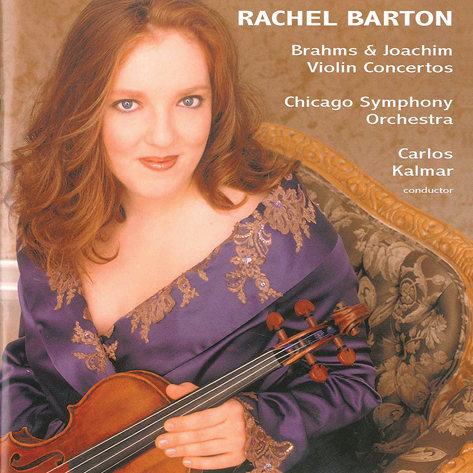 For nearly thirty years, she regularly performed with the Chicago Symphony Orchestra under three music directors—Sir Georg Solti, Daniel Barenboim, and Muti—as well as Pierre Boulez, Bernard Haitink, James Levine, Christoph Eschenbach, and James Conlon, among many others. 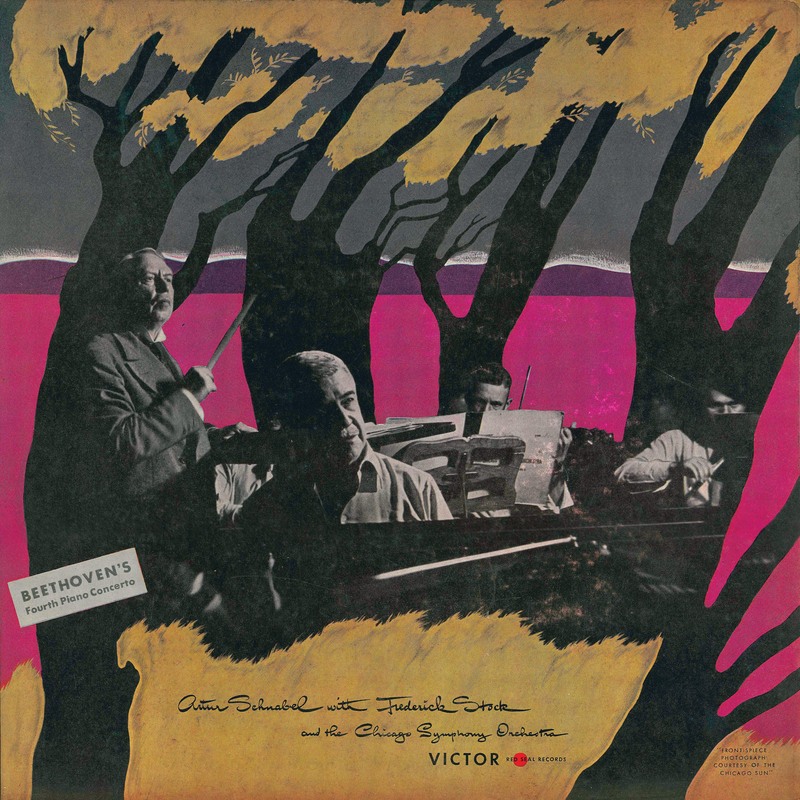 Guscott appeared on numerous recordings—several of them Grammy Award winners—and performed in Orchestra Hall, Medinah Temple, and Carnegie Hall; at the Ravinia Festival; and on tour with the Orchestra and Chorus to London, Salzburg, and Berlin. 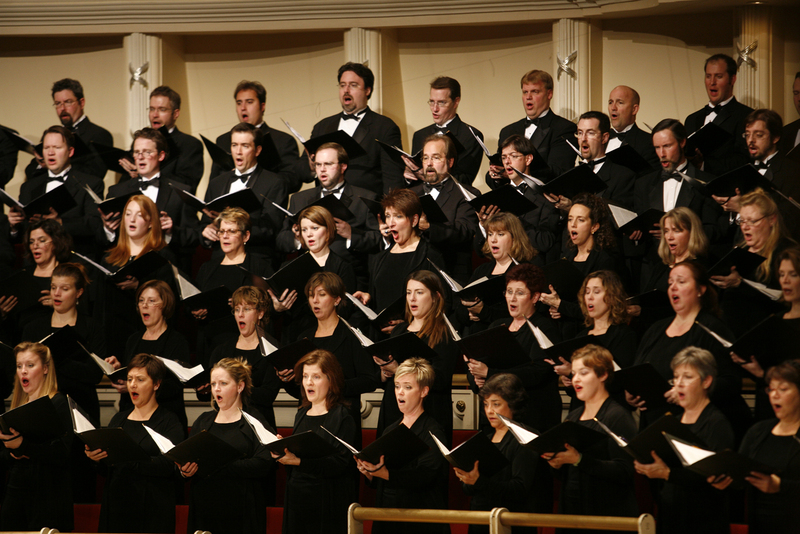 Guscott was a fixture on the Chicago vocal scene, performing with countless ensembles, including the Grant Park Chorus, Light Opera Works, Music of the Baroque, Lyric Opera of Chicago, the Ravinia Festival Orchestra, Bach Week Festival, Oriana Singers, and Chicago a cappella, among many others. 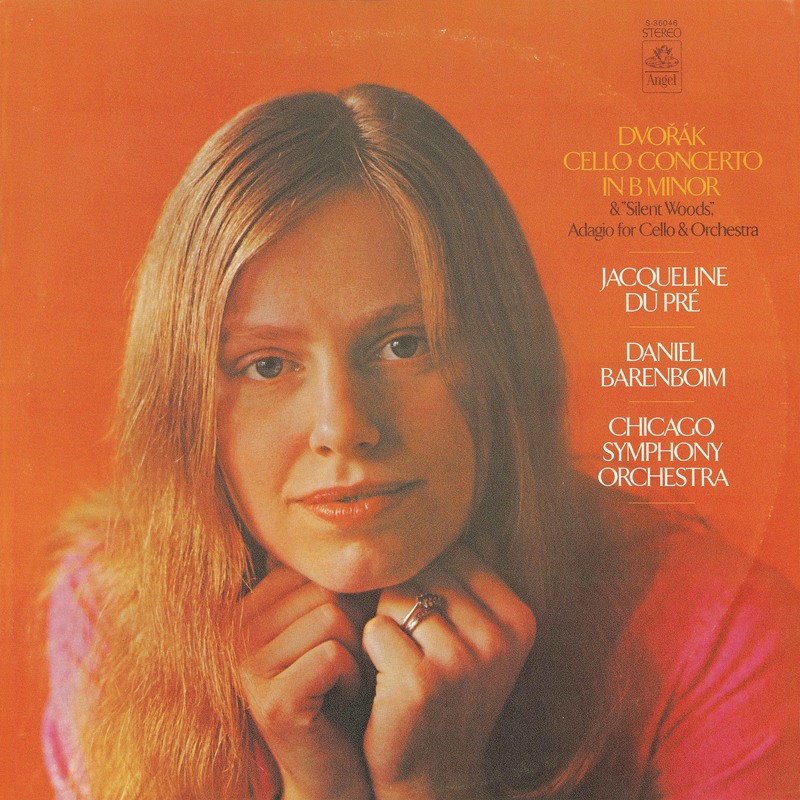 She was a soloist on several occasions for the Do-it-Yourself Messiah under Hillis and with the Symphony of Oak Park and River Forest under its music director Jay Friedman. 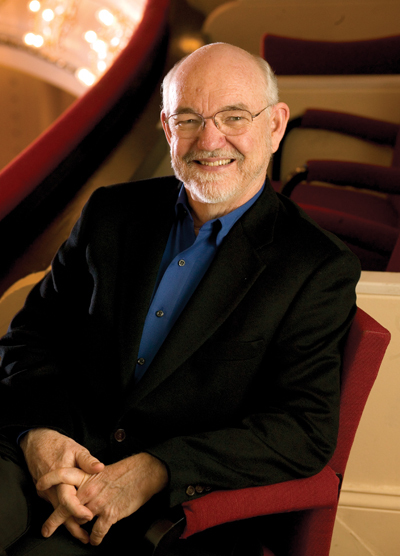 An active liturgical musician, Guscott worked at many churches and temples in the Chicagoland area, most recently as music director and cantor at both Saint Domitilla Parish in Hillside and Divine Providence Parish in Westchester. 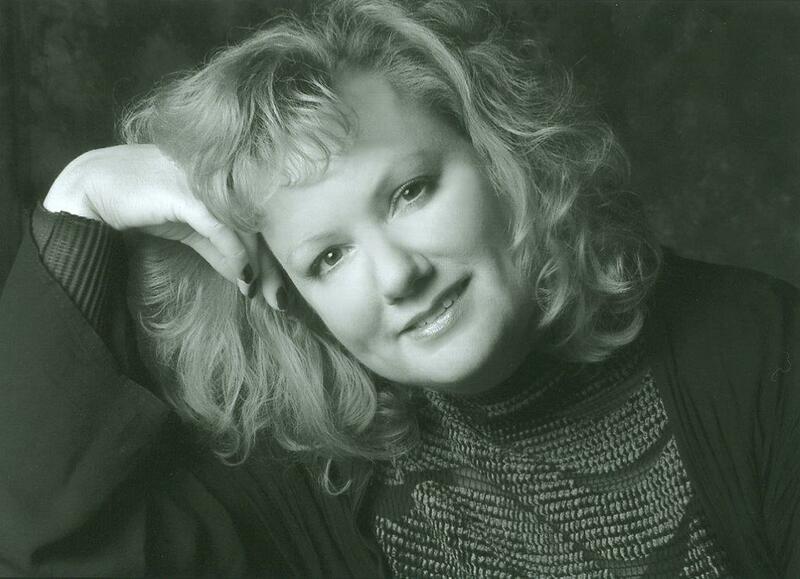 There will be a service in her memory given at Our Lady of Sorrows Basilica (3121 West Jackson Boulevard, Chicago 60612) on Saturday, September 3, 2016, beginning at 11:00 a.m. 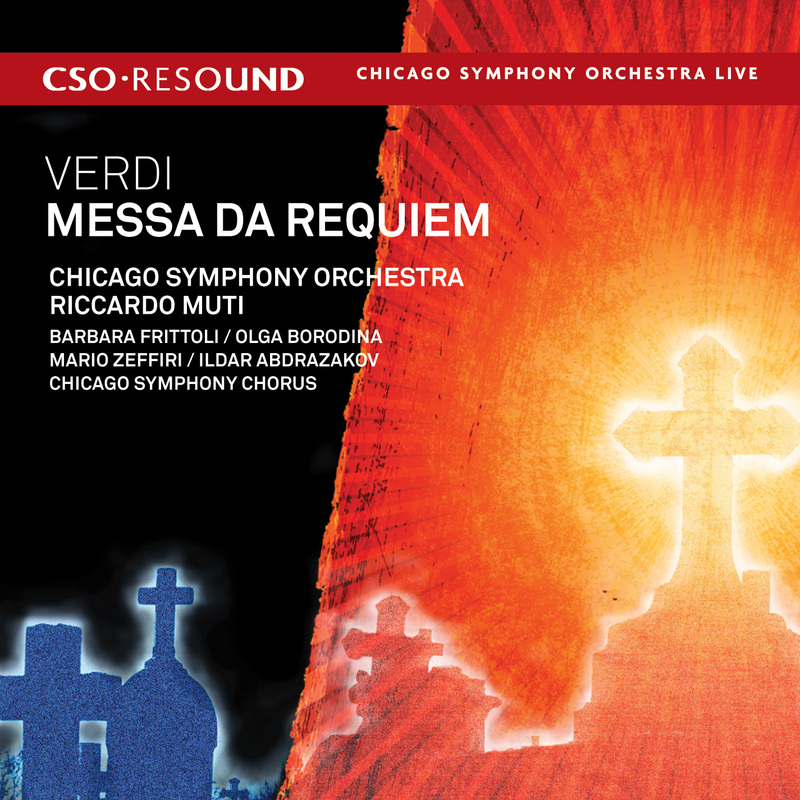 The upcoming Chicago Symphony Orchestra and Chorus performances of Brahms’s A German Requiem on November 10, 11, and 12, 2016—a work that Guscott performed on many occasions with the Chorus—will be dedicated to her memory. 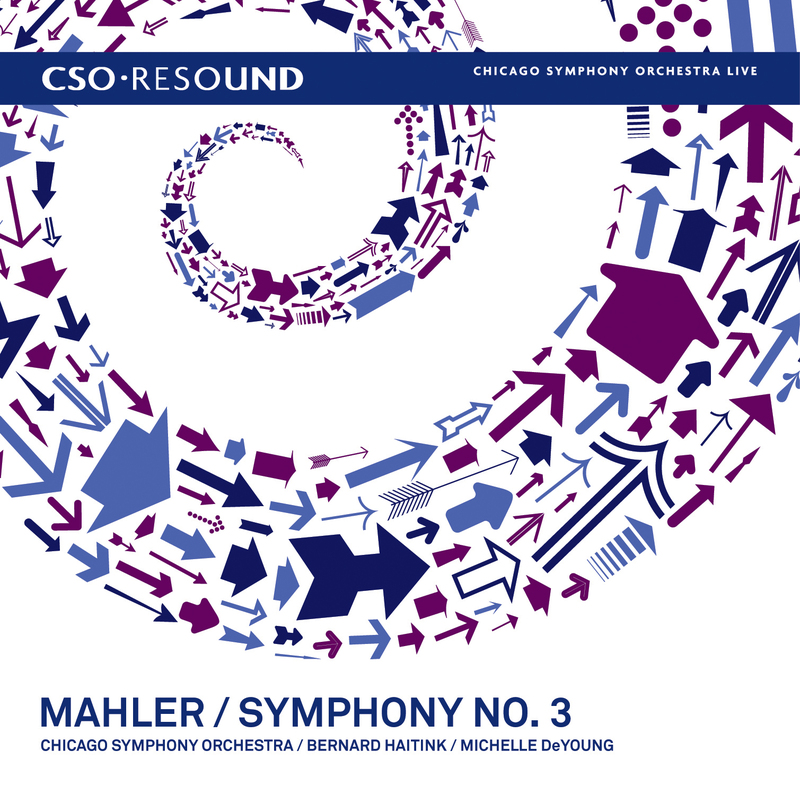 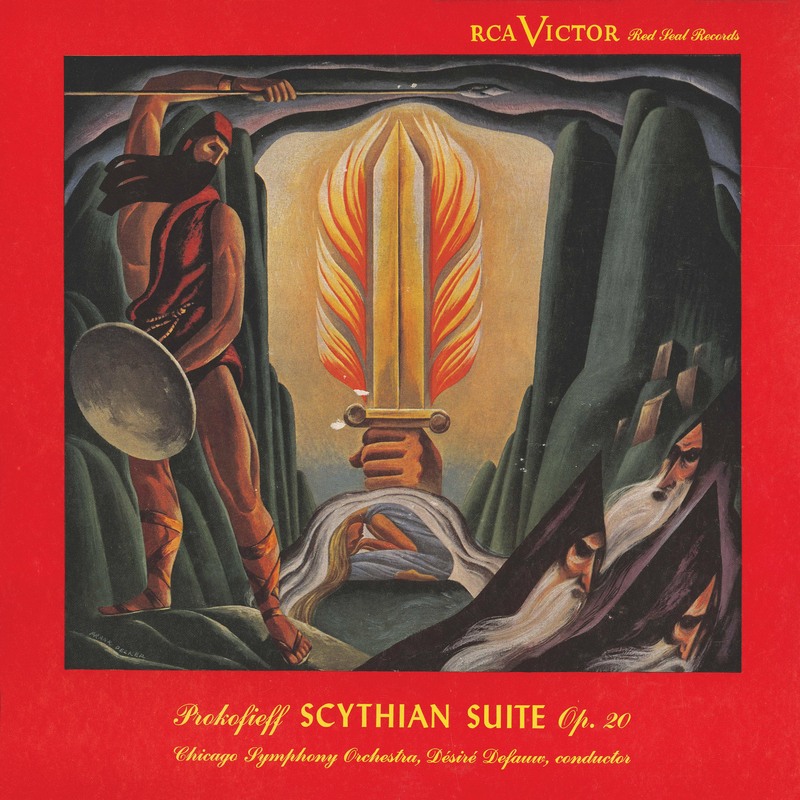 One of Guscott’s many solo performances with the Symphony of Oak Park and River Forest under Friedman was of Mahler’s Resurrection Symphony on November 16, 2003. 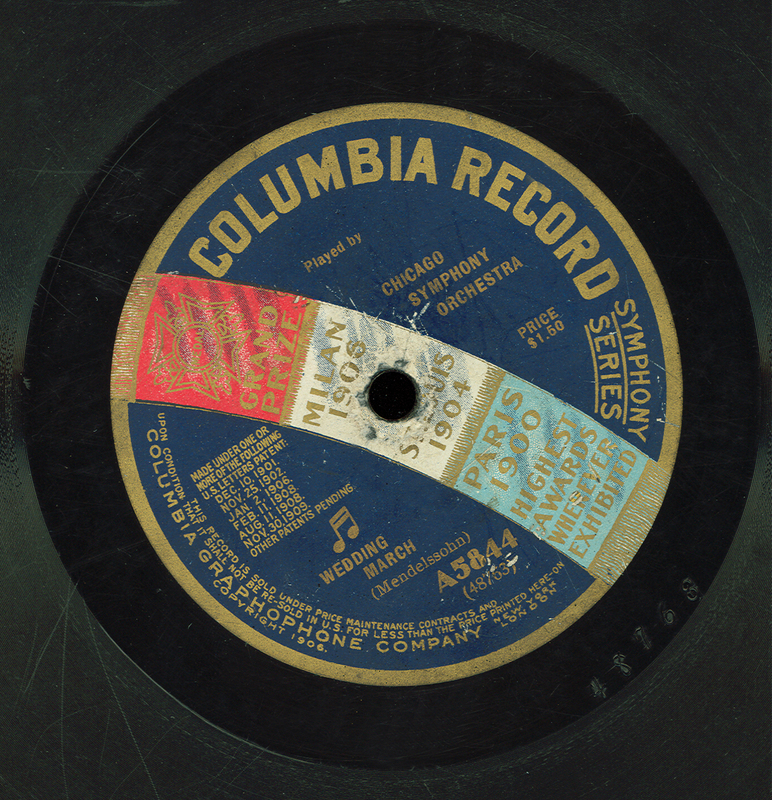 A live recording of her singing the fourth movement—Urlicht—is available in the link below. 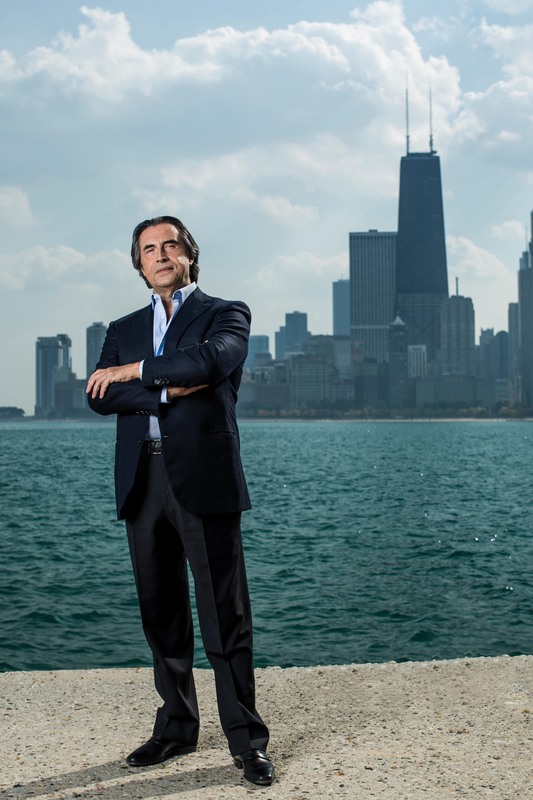 Austrian pianist Till Fellner is in Chicago this week to perform Mozart’s Piano Concerto no. 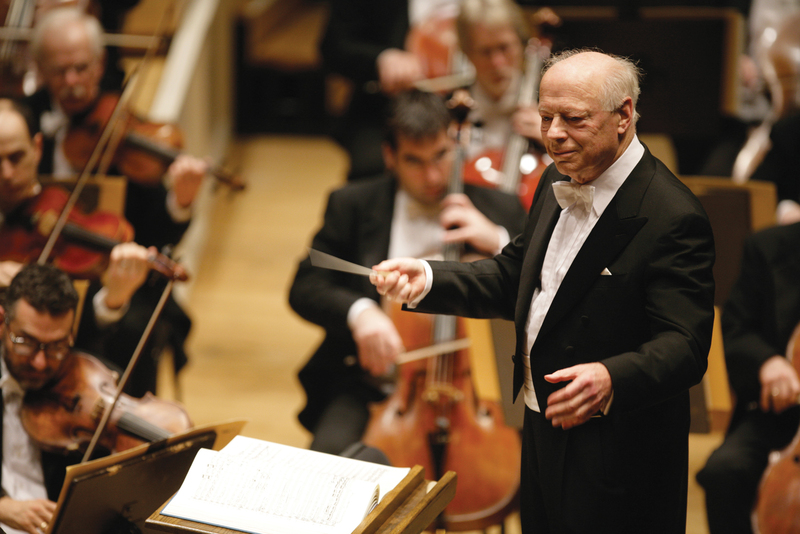 22 with the Orchestra under the baton of Bernard Haitink. 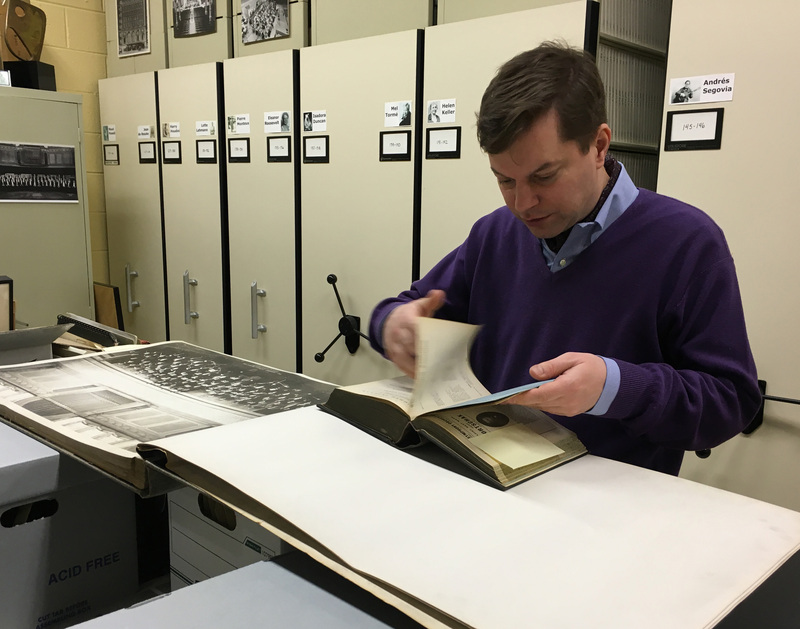 And in between rehearsals, he visited the Rosenthal Archives to do a little research on his great-grandfather’s brother’s son—that would be his first cousin twice removed—Hugo Kortschak, who was a former violinist and assistant concertmaster of the Chicago Symphony Orchestra! 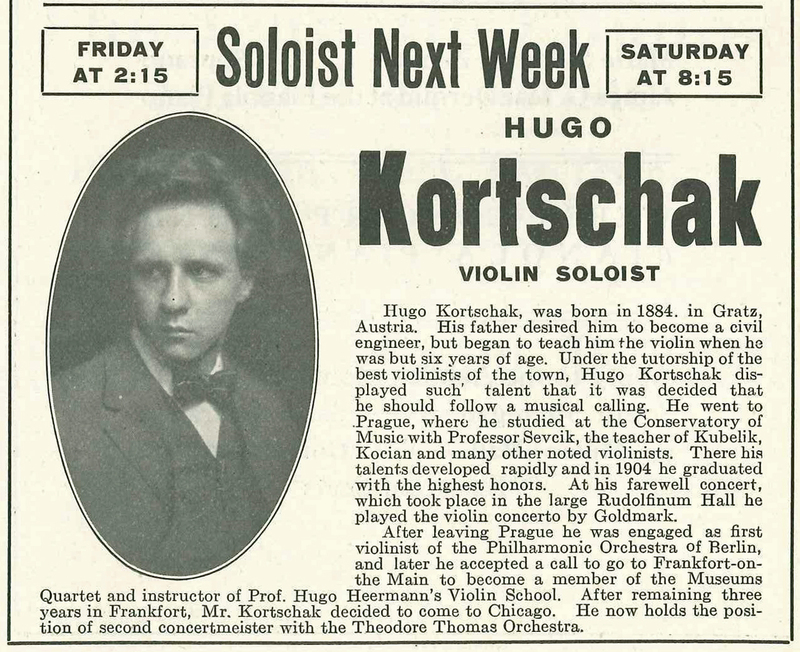 After studying violin with Otakar Ševčík and composition with Antonín Dvořák at the Prague Conservatory, Hugo Kortschak (1884–1957) briefly was a member of the Berlin Philharmonic. 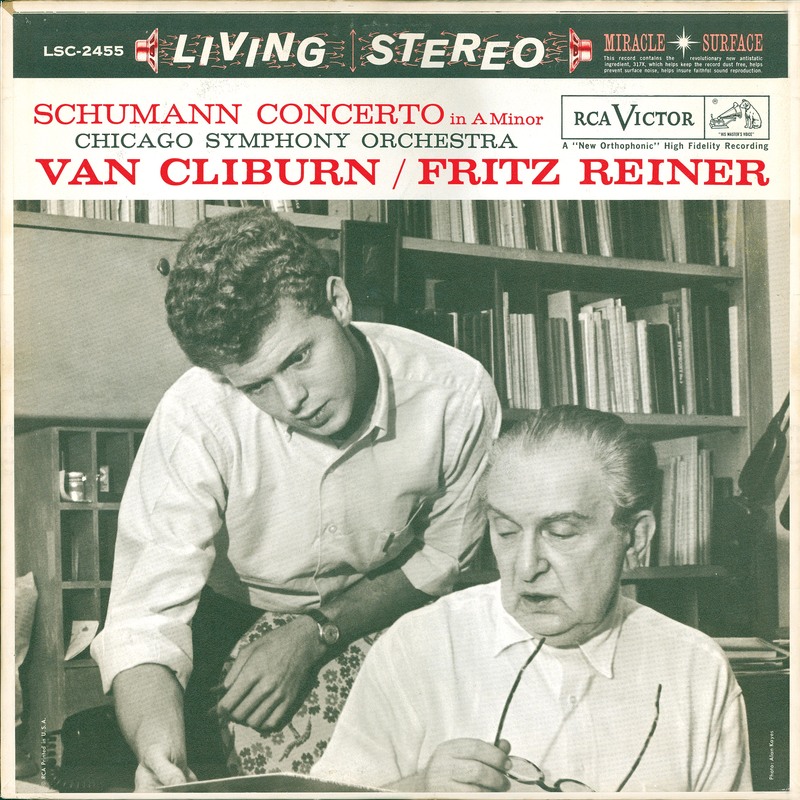 He soon moved to Frankfurt to accept a position with the Museums Quartet and to be an instructor with Hugo Heermann‘s violin school. 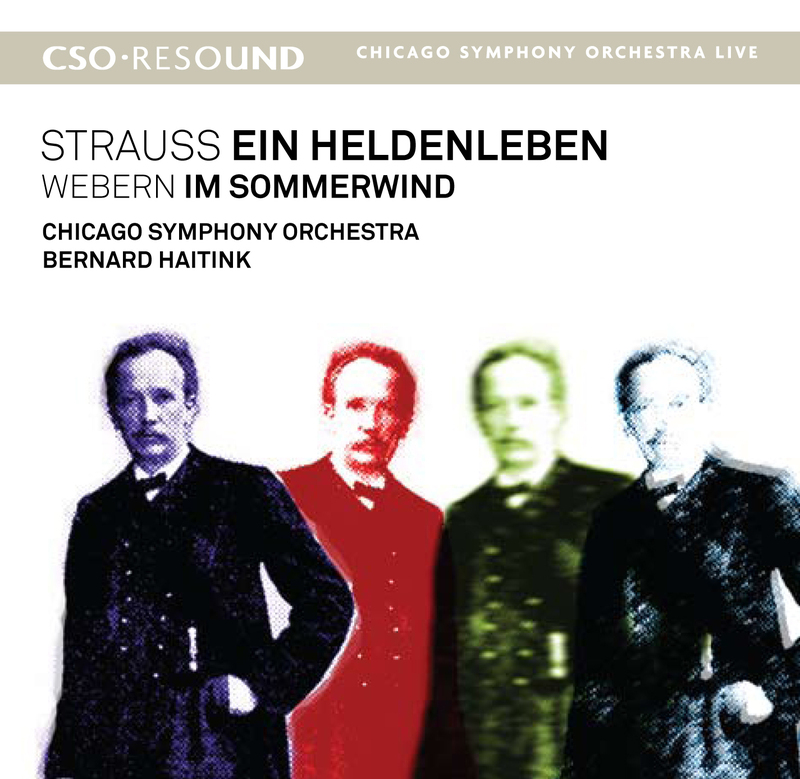 In 1906 (possibly 1907), he followed Heermann to Chicago, when the latter accepted a post at the Chicago Musical College; and upon his arrival, Kortschak accepted an invitation from second music director Frederick Stock to join the Chicago Symphony Orchestra for the 1907–08 season. 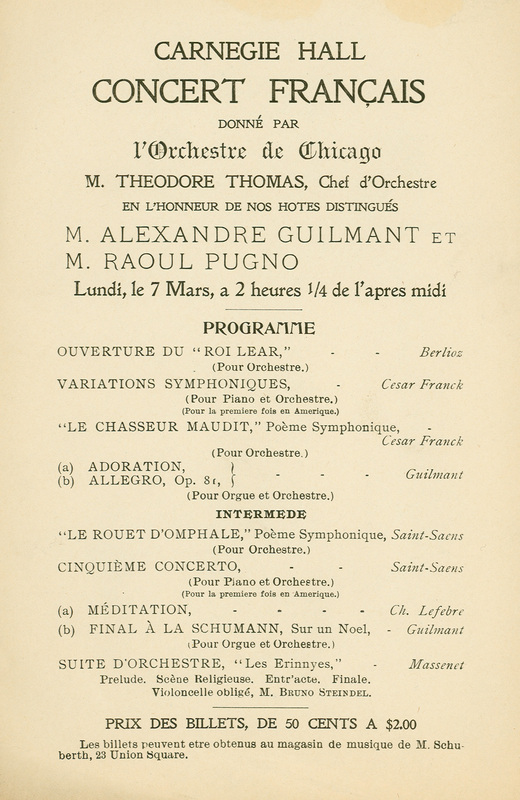 He briefly returned to Europe to pursue further study before coming back to Chicago as assistant concertmaster in 1910 through 1912 and (following a European concert tour in 1912–13) again for the 1913–14 season. 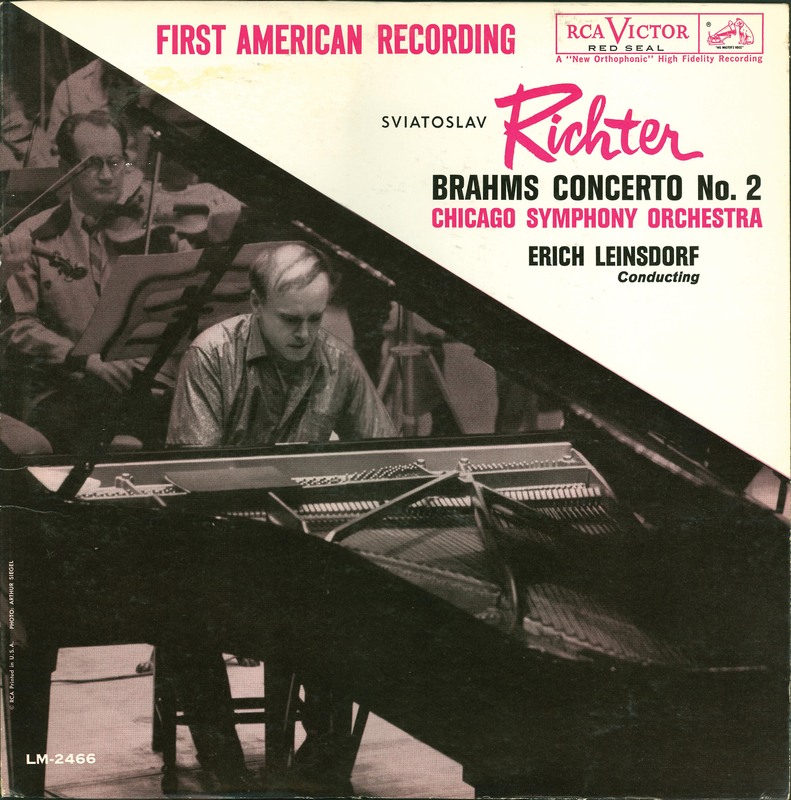 While in Chicago, he founded the Kortschak Quartet in 1913 which, with the encouragement of Elizabeth Sprague Coolidge, became the Berkshire String Quartet. 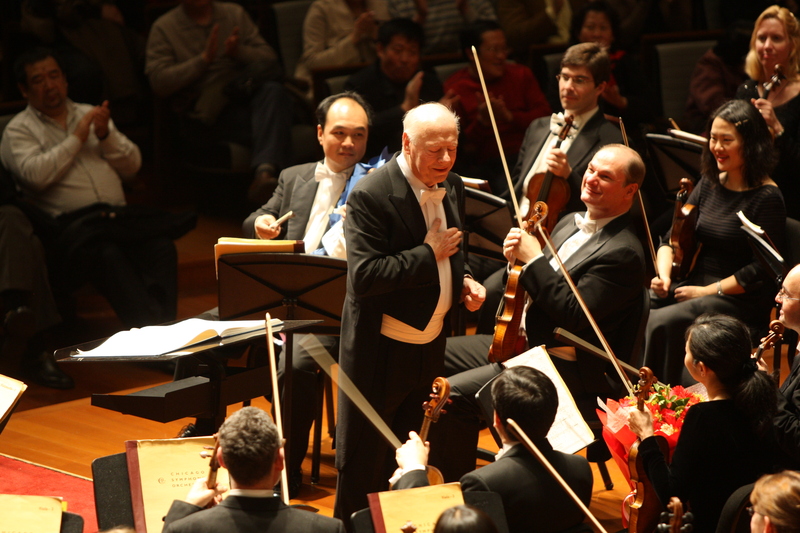 After his tenure in Chicago, Kortschak later was head of the violin department at Yale University and in his retirement was a member of the Honolulu Symphony Orchestra.